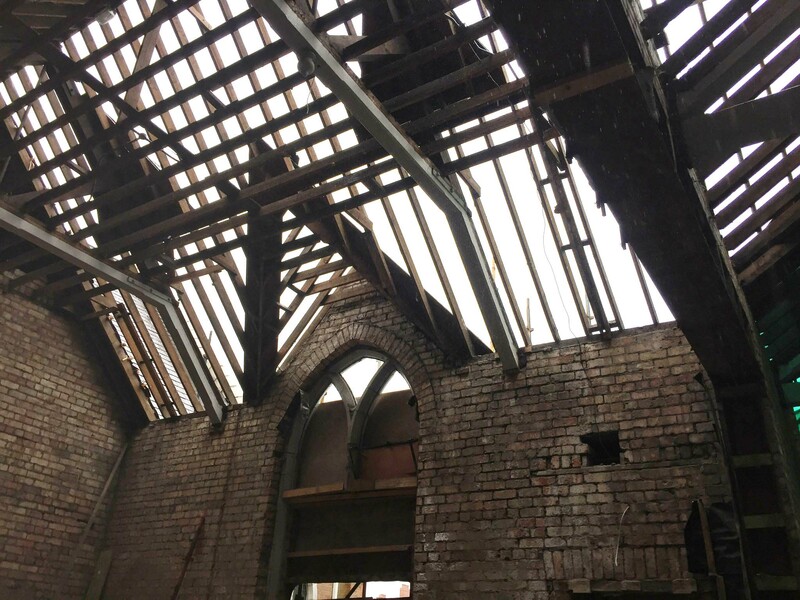 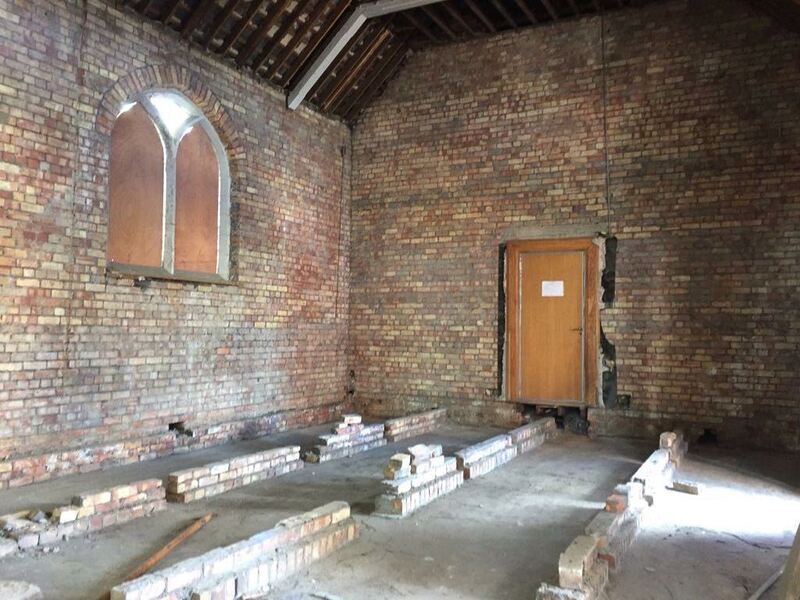 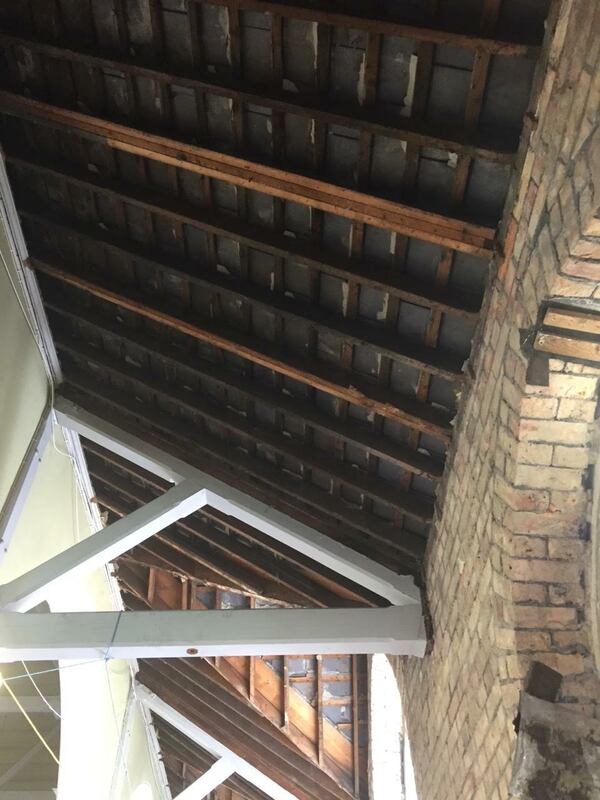 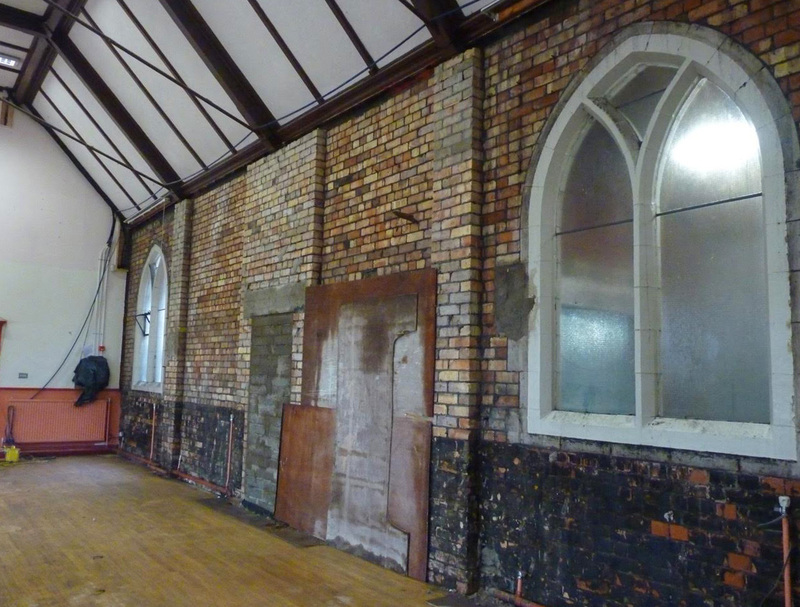 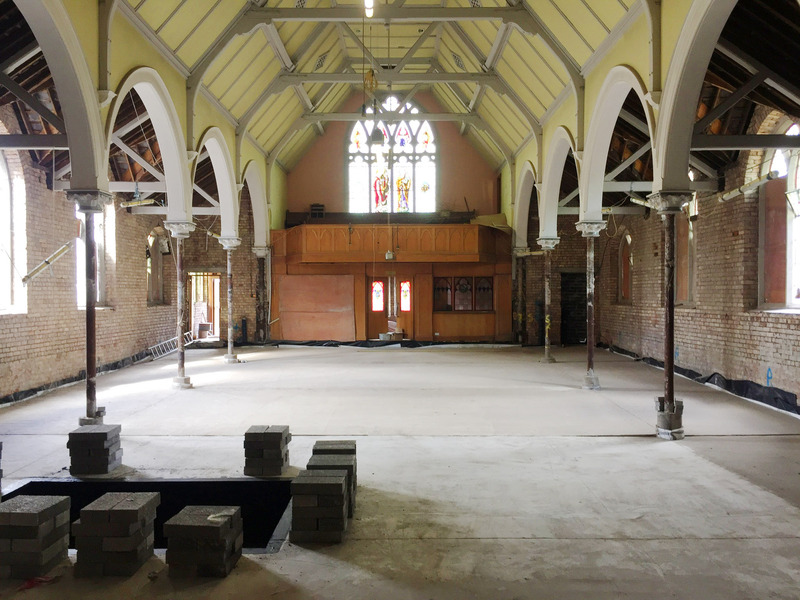 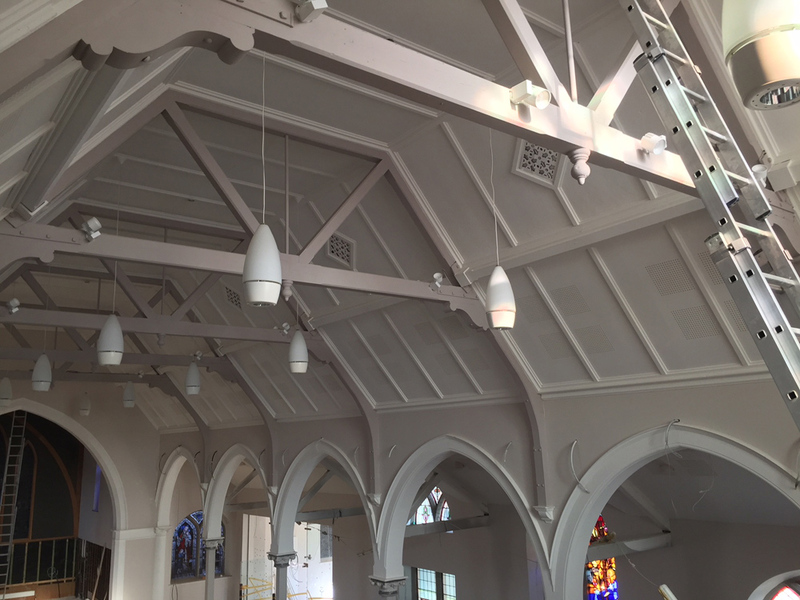 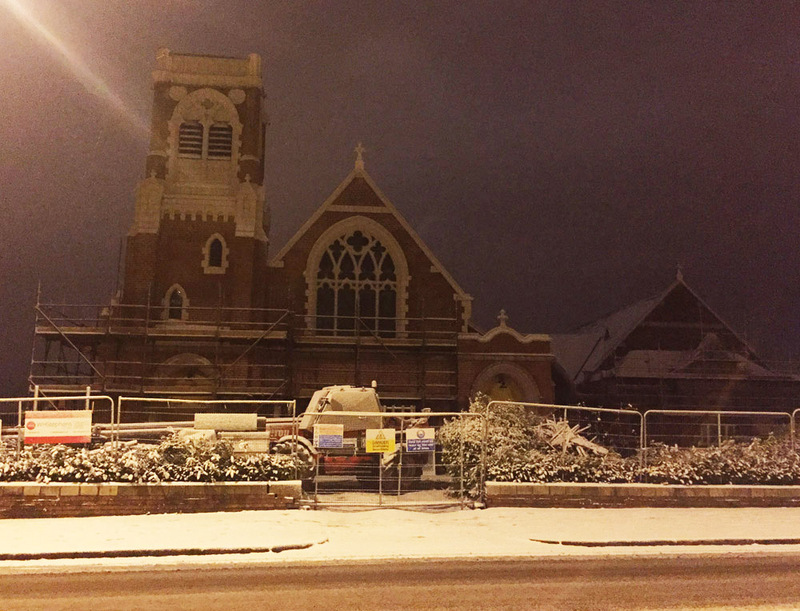 The Church was fortunate, as a Listed Building, to receive a generous grant from the National Heritage Memorial Fund, towards the cost of replacing the church roof. 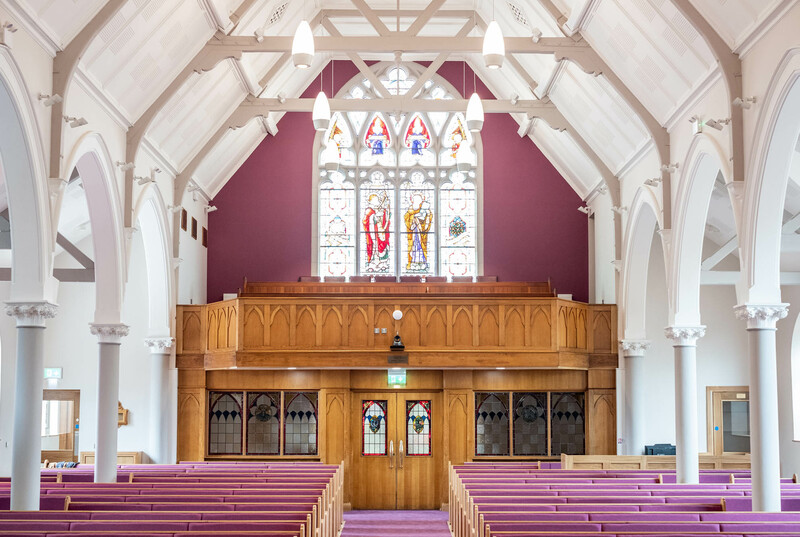 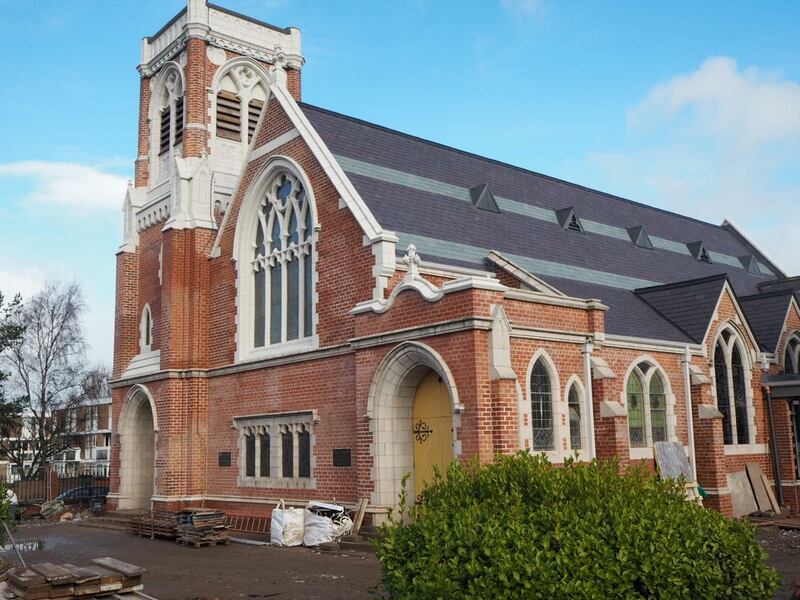 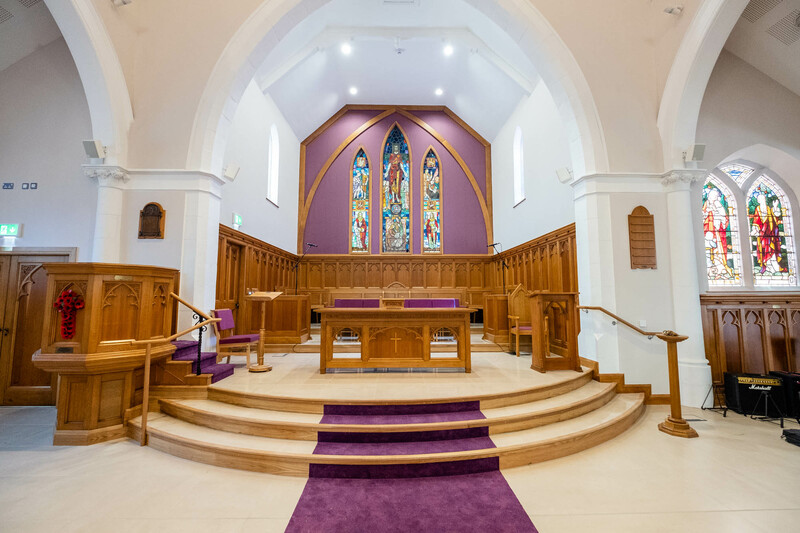 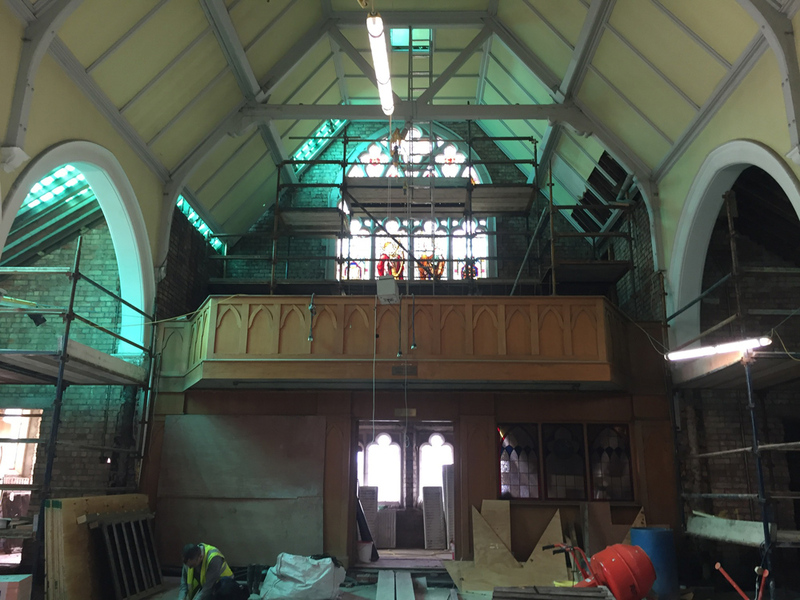 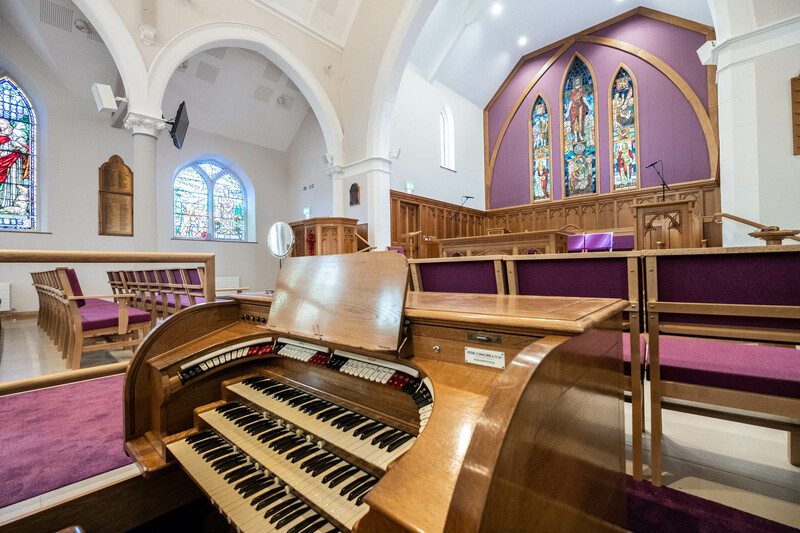 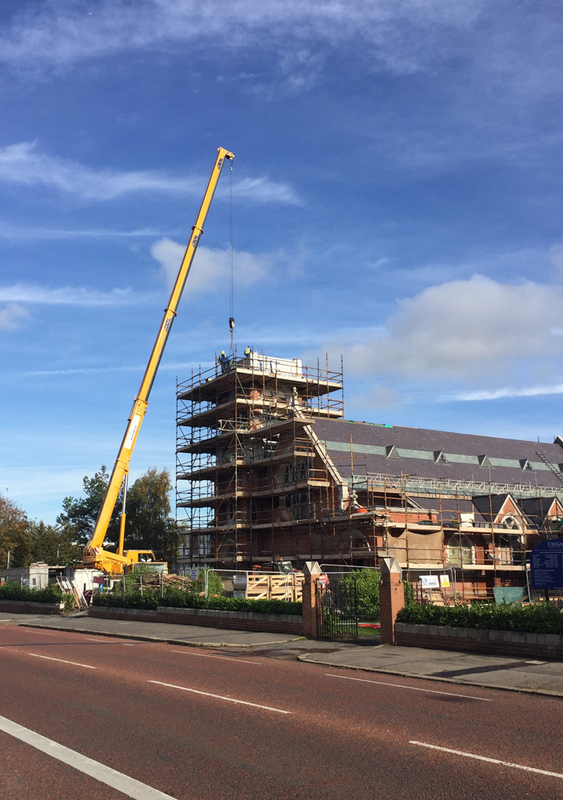 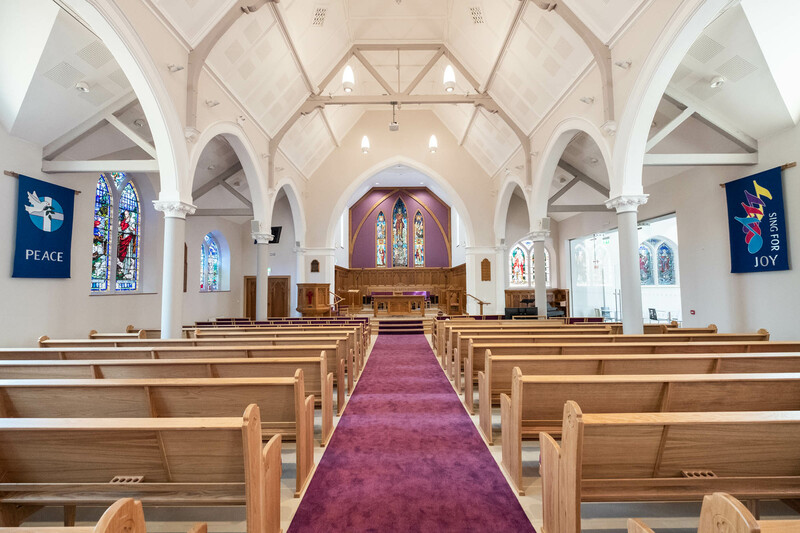 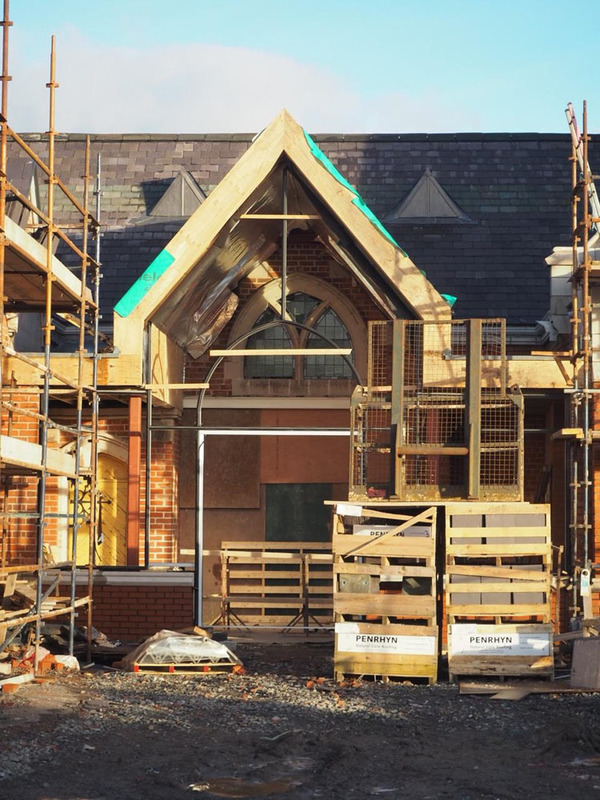 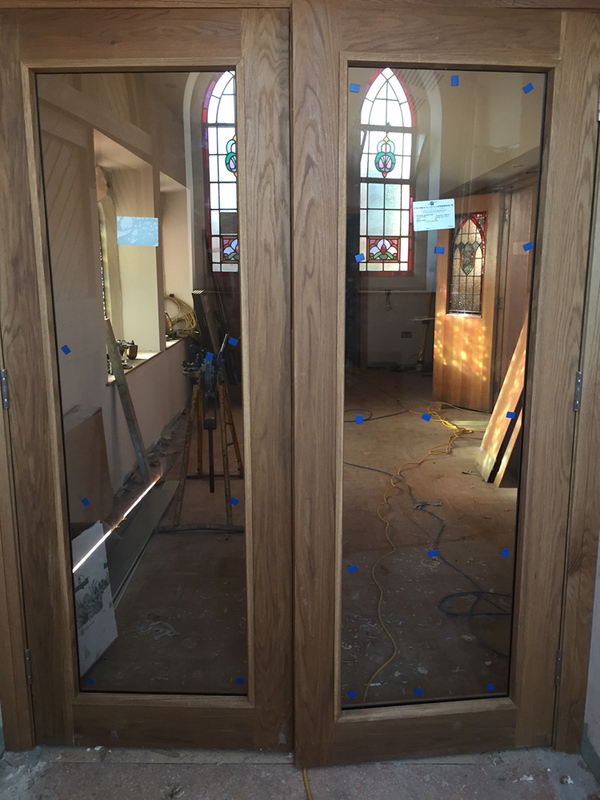 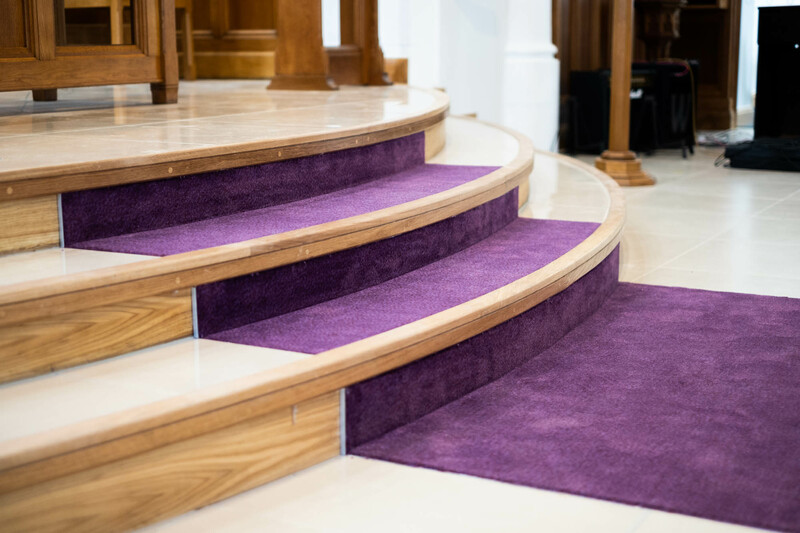 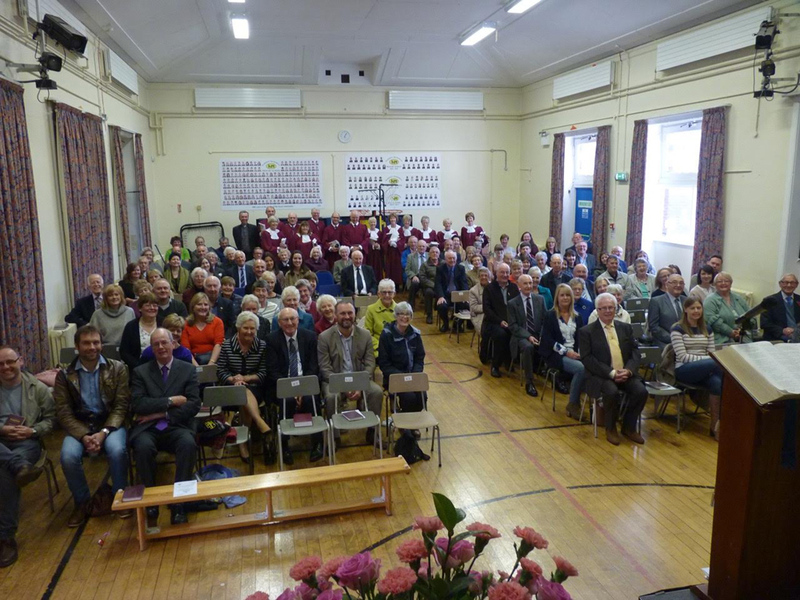 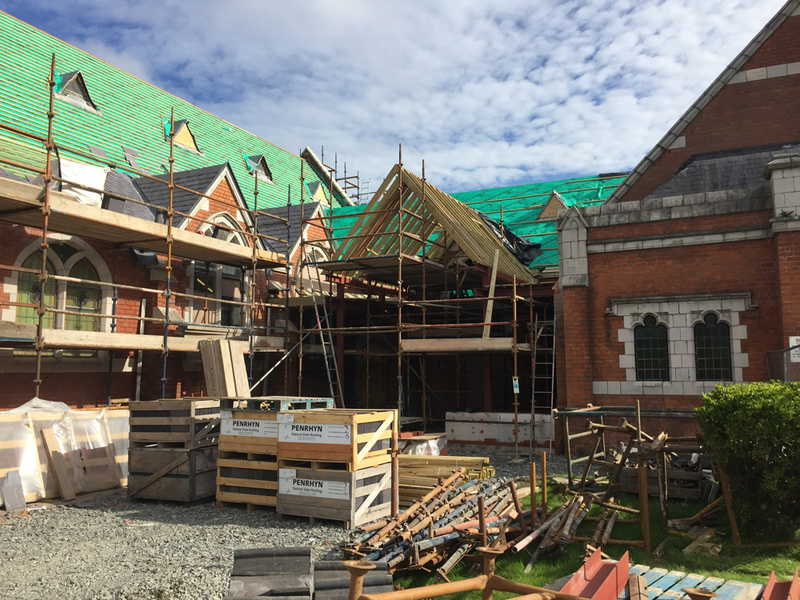 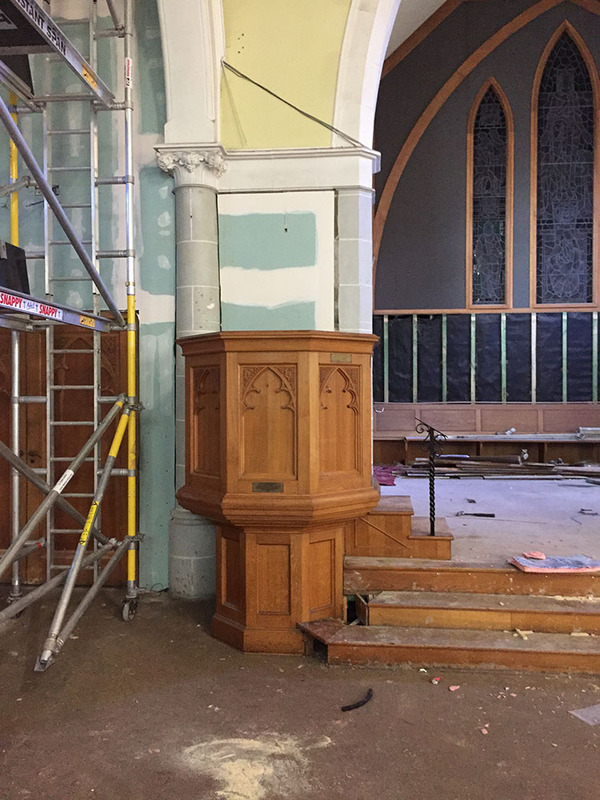 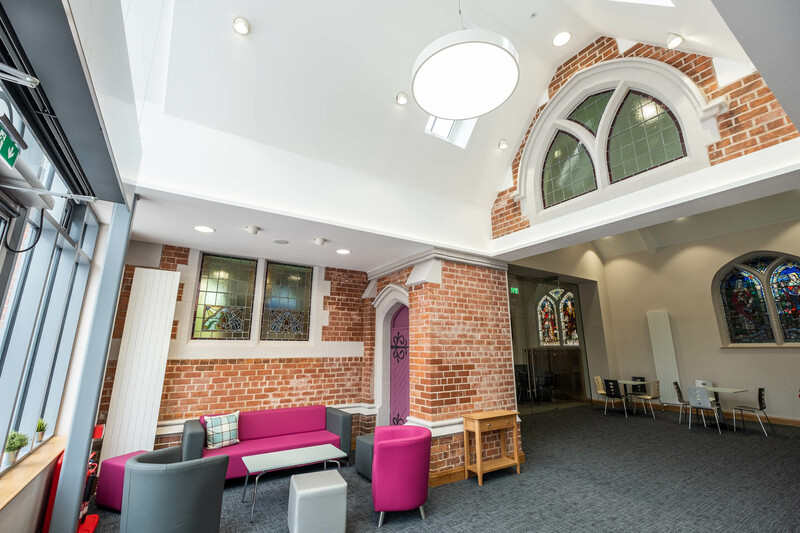 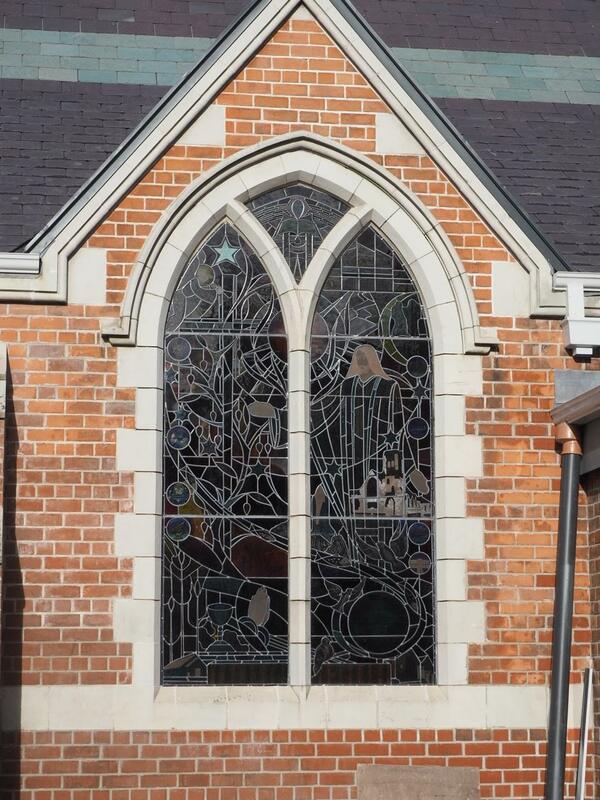 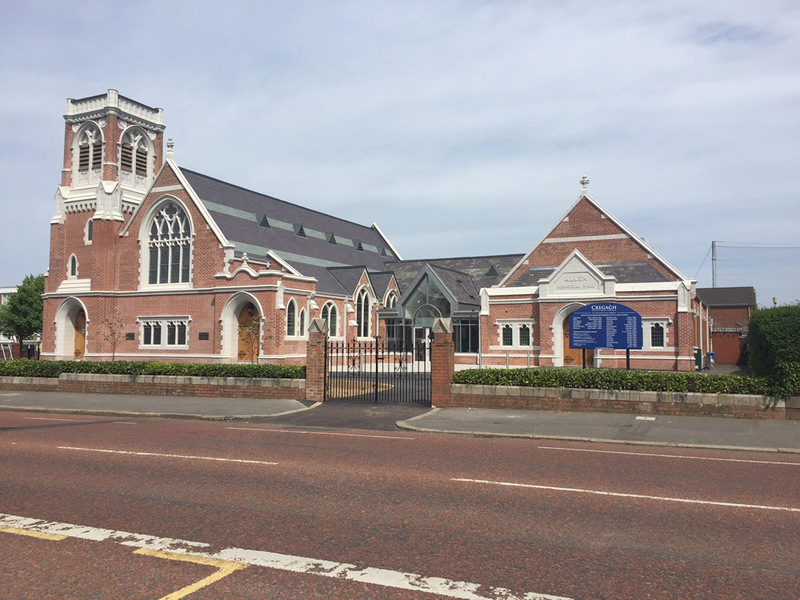 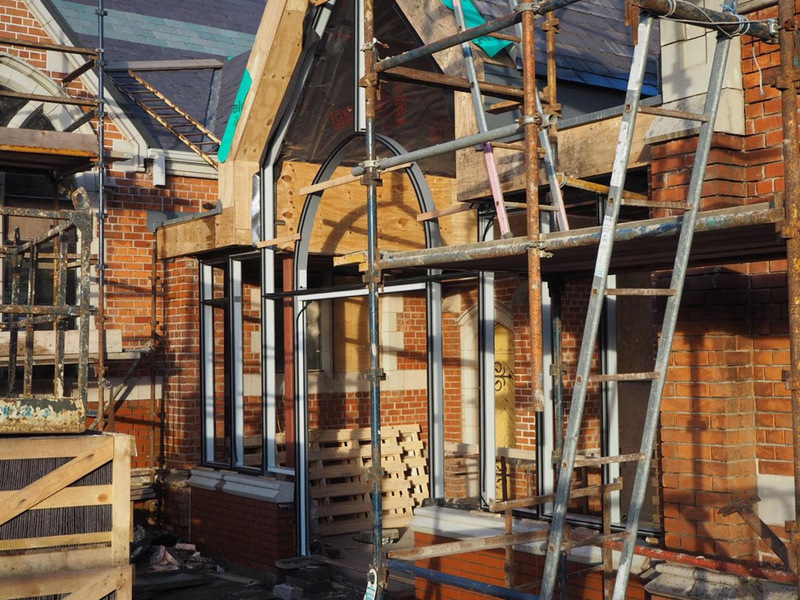 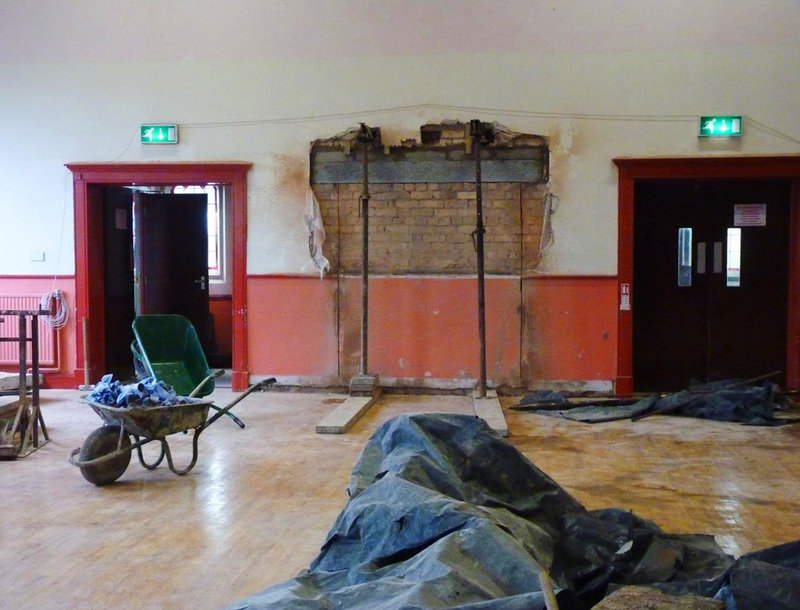 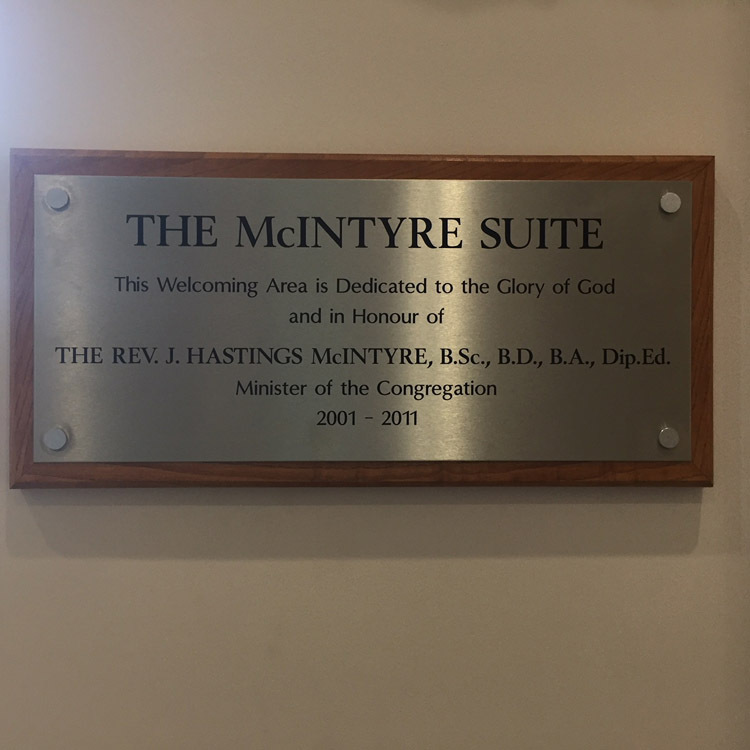 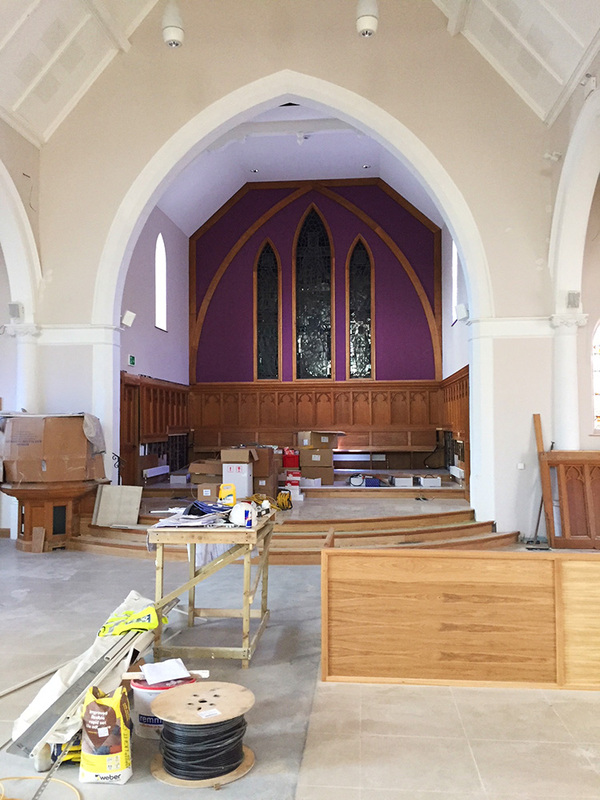 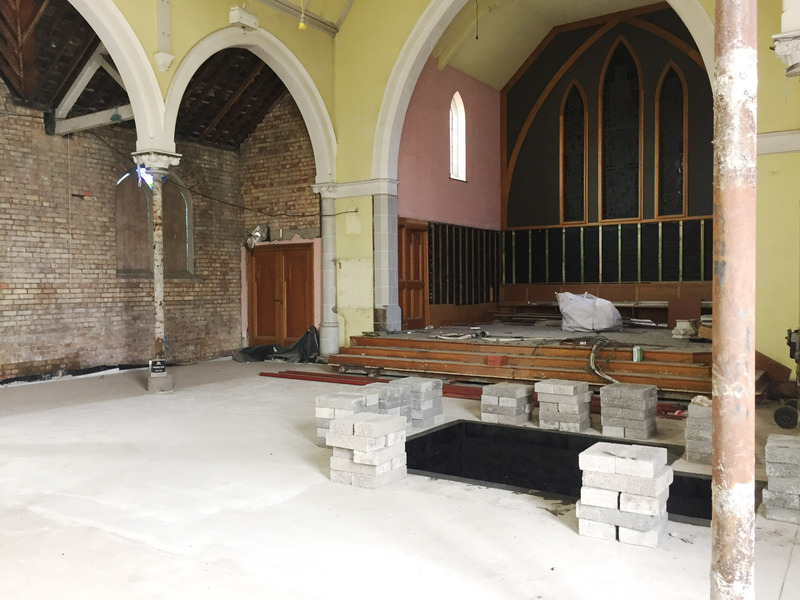 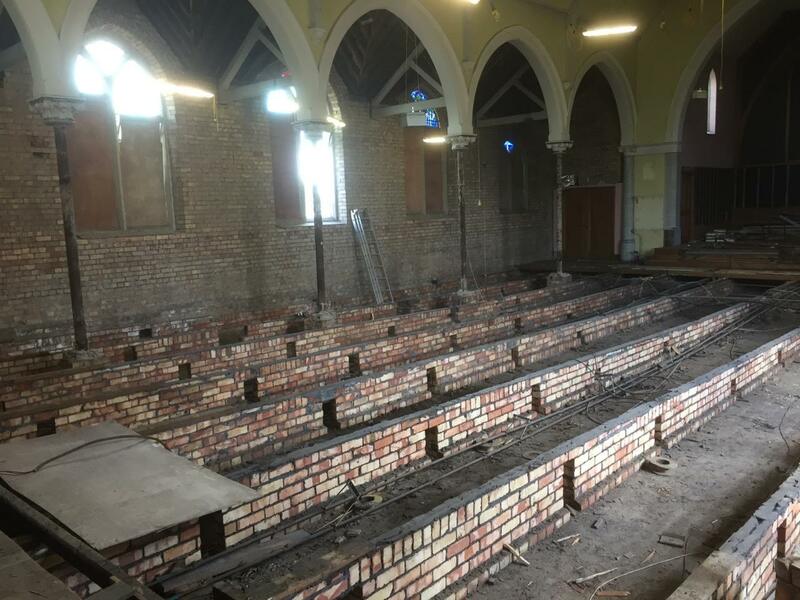 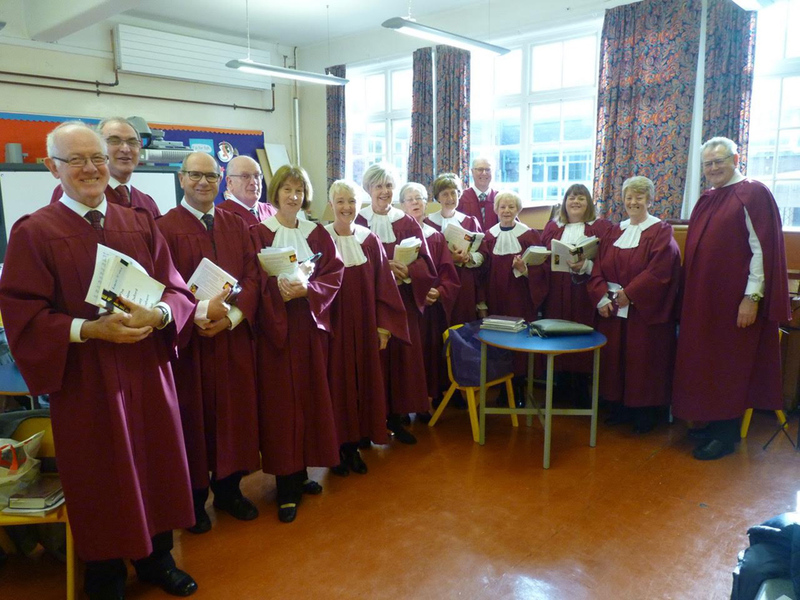 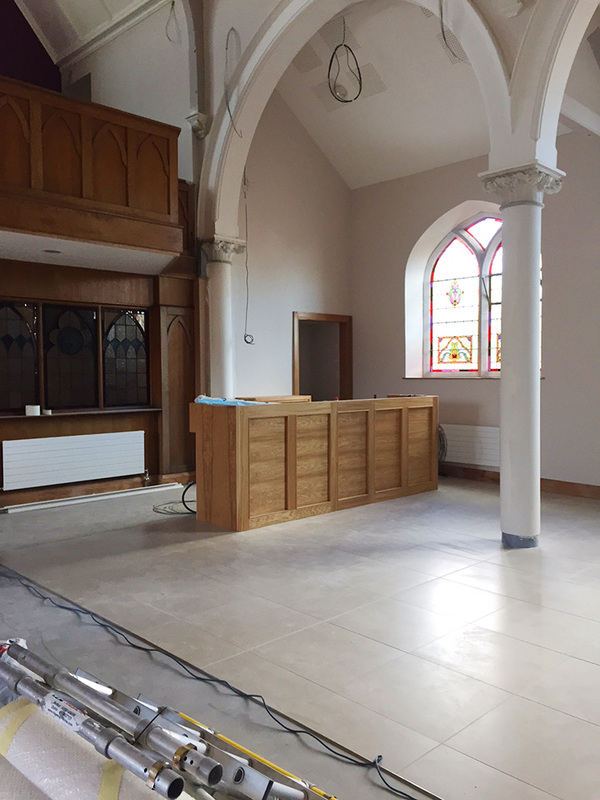 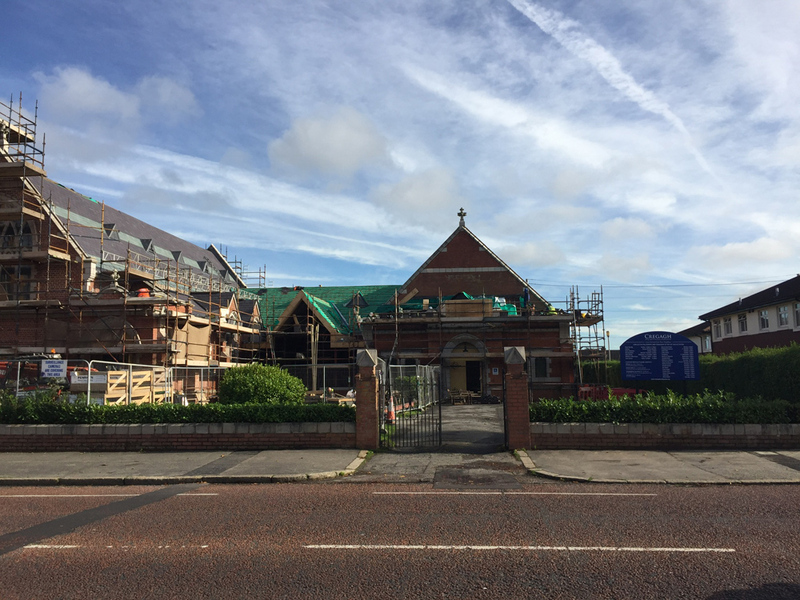 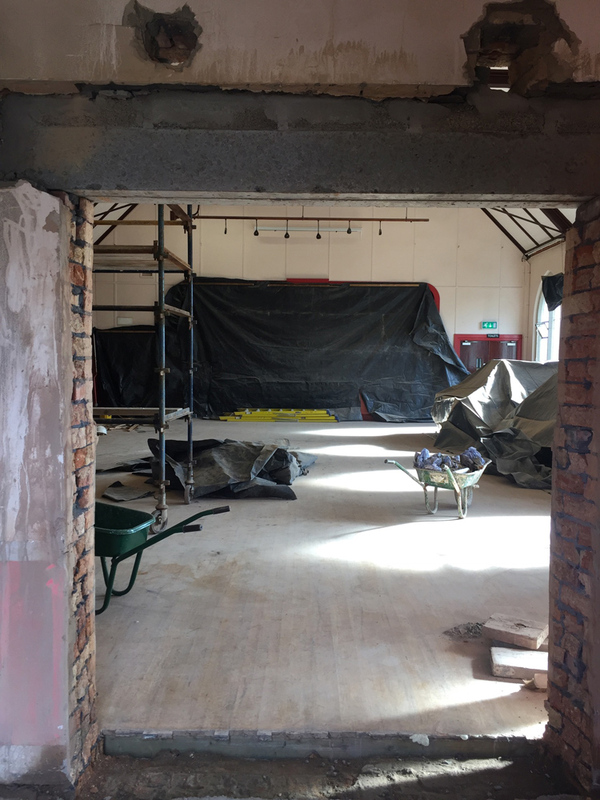 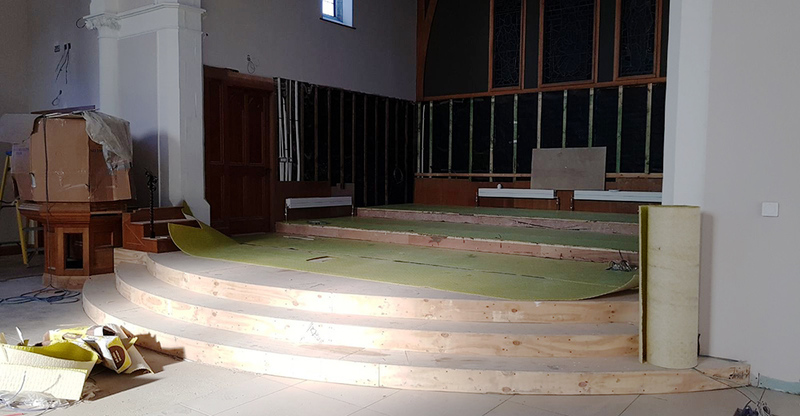 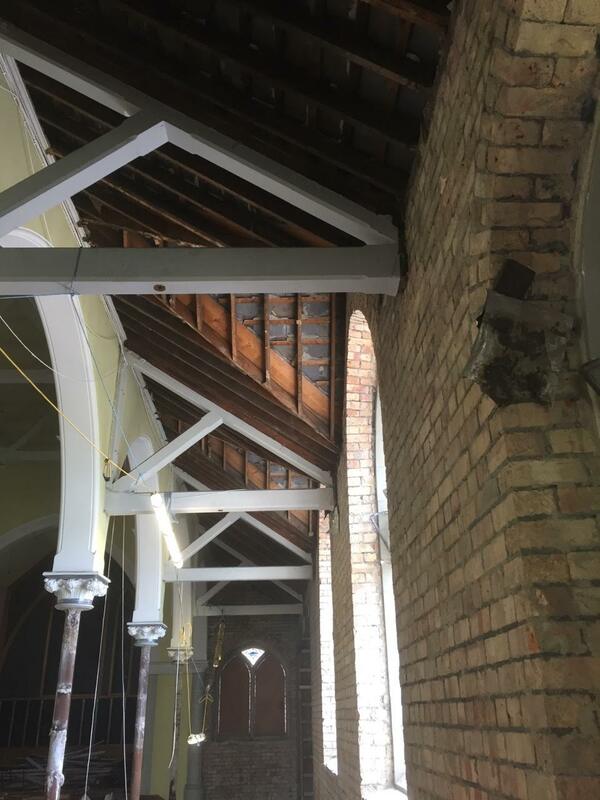 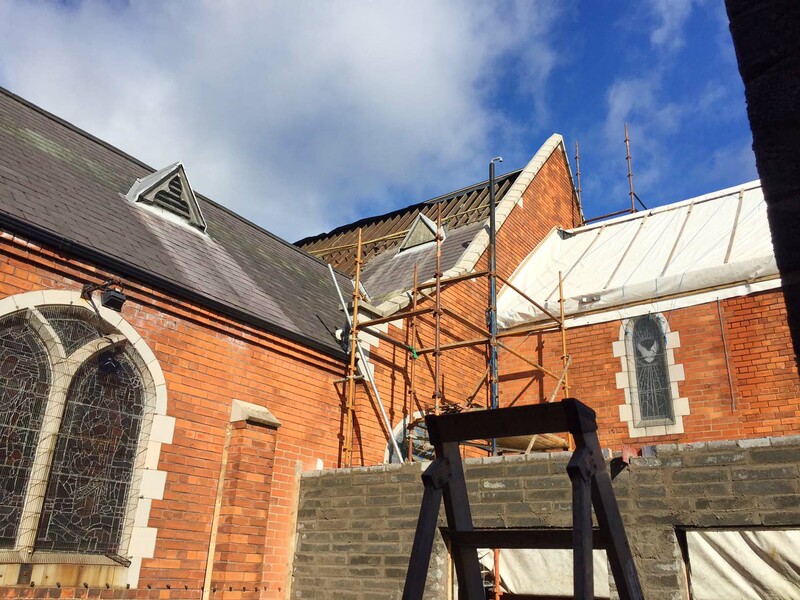 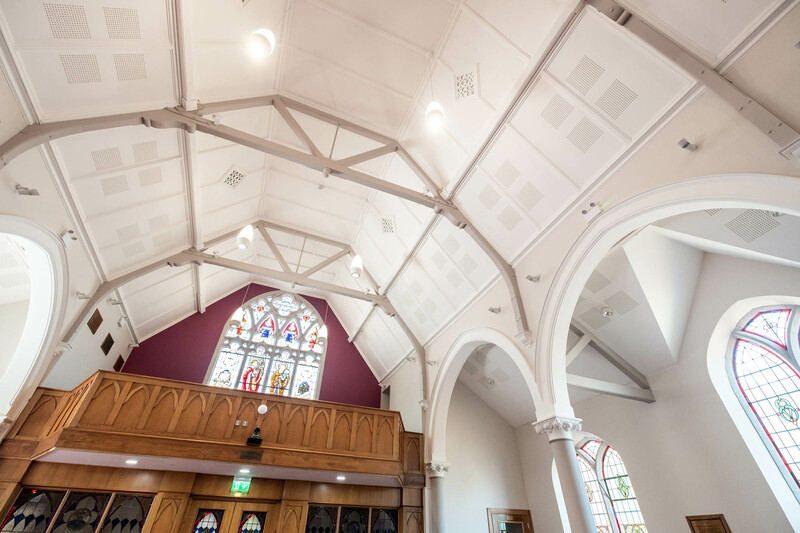 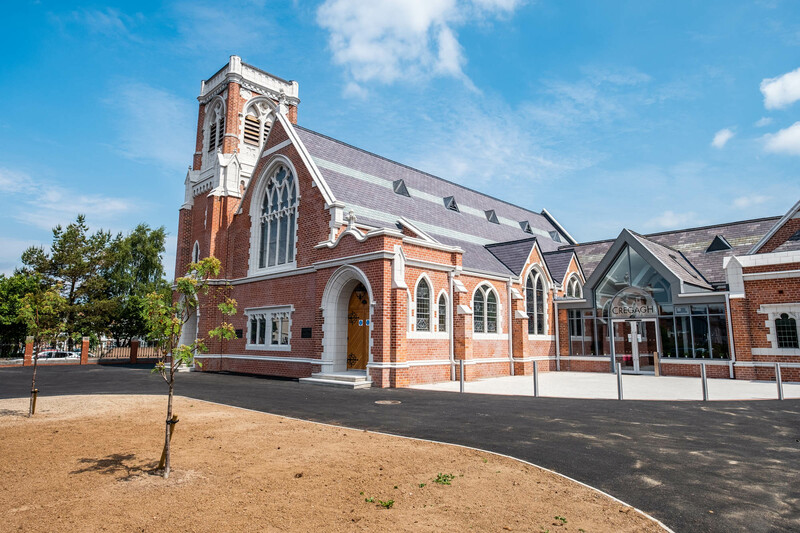 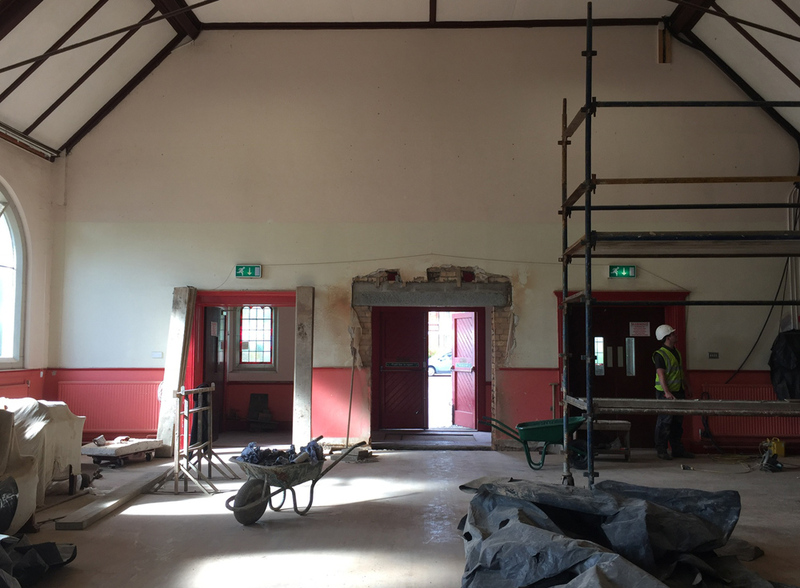 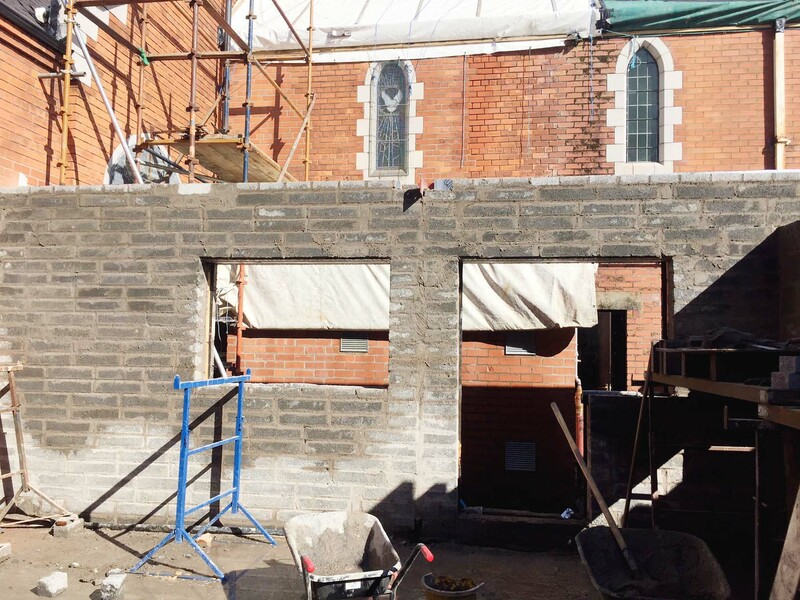 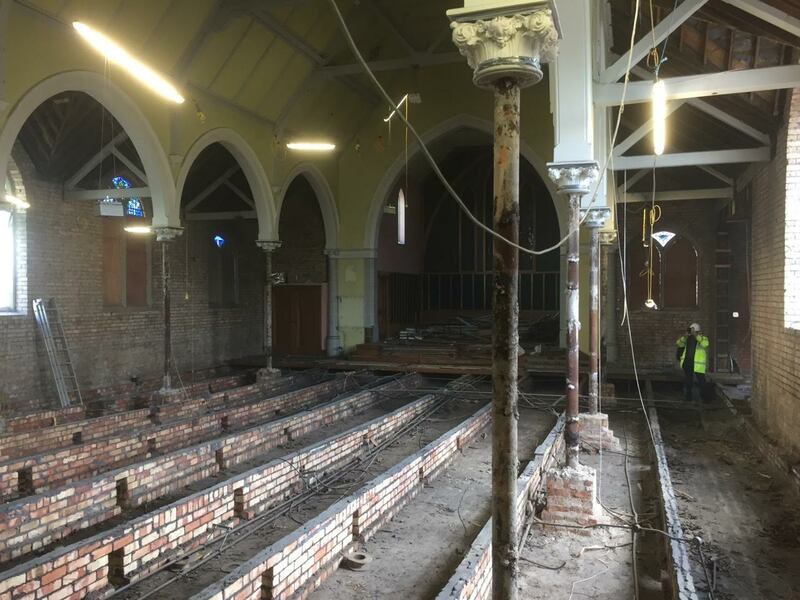 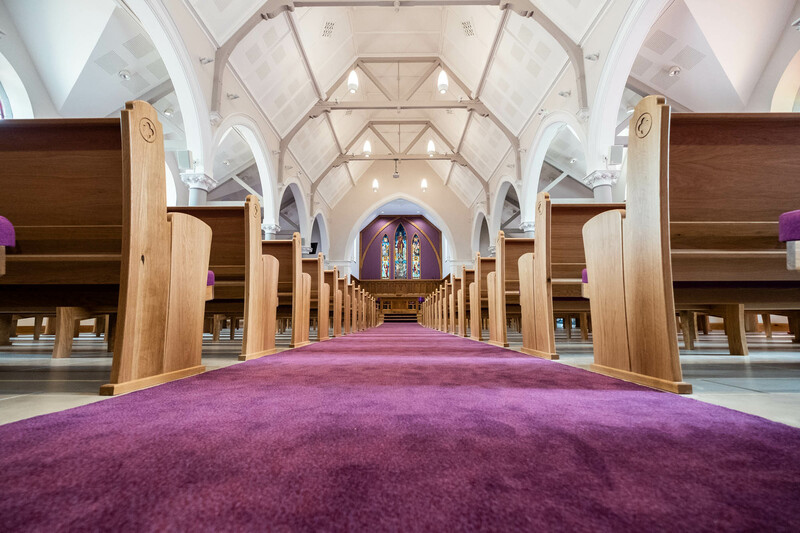 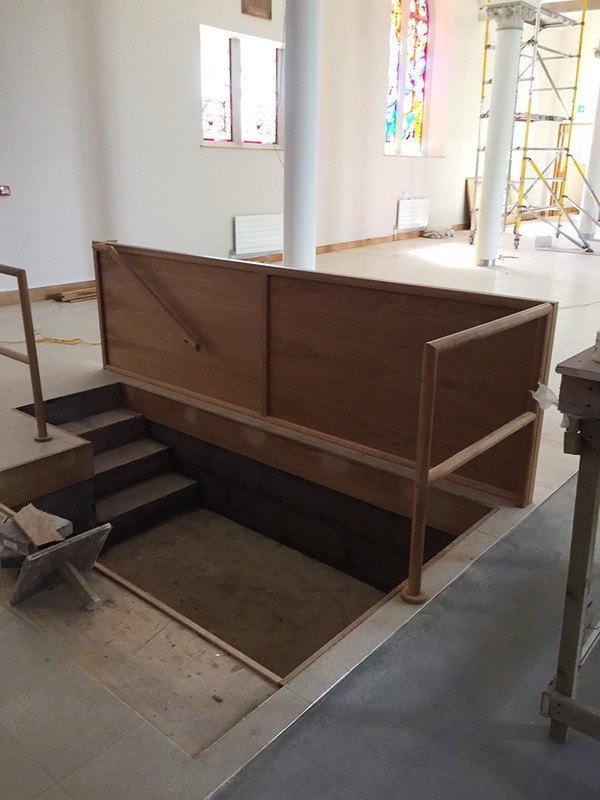 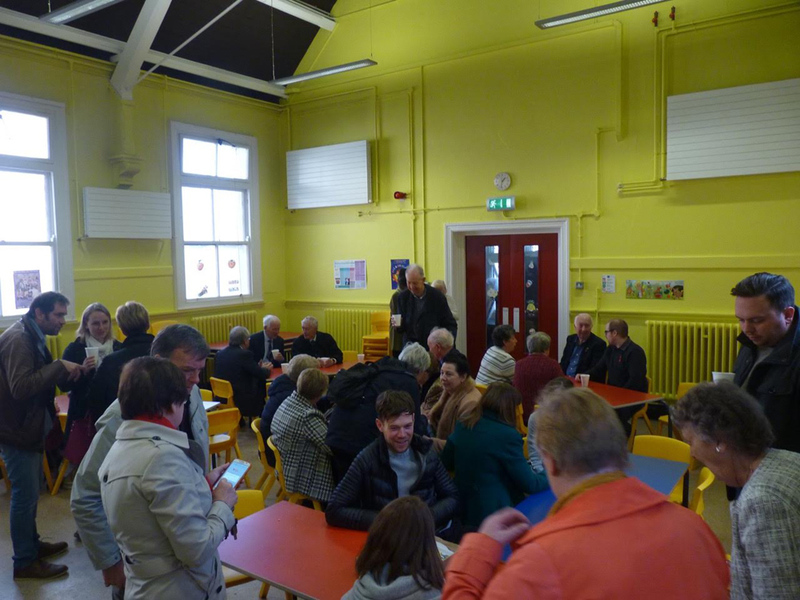 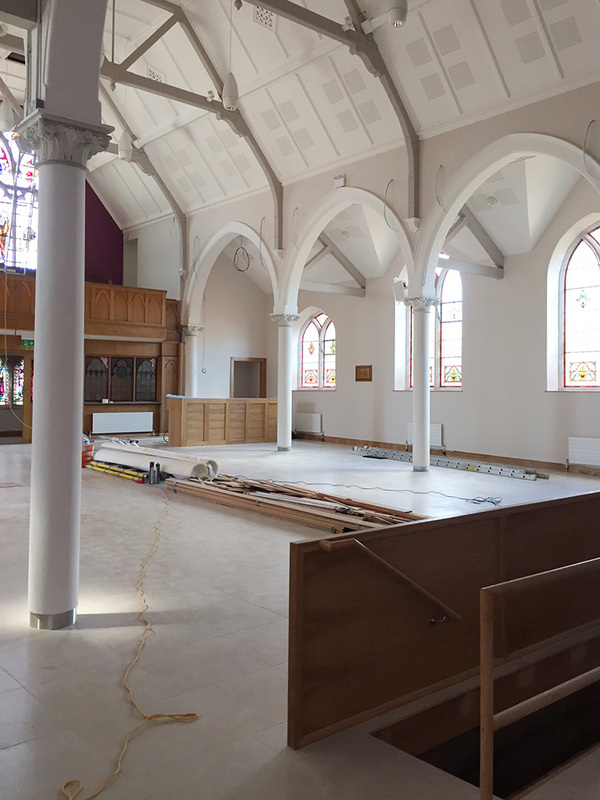 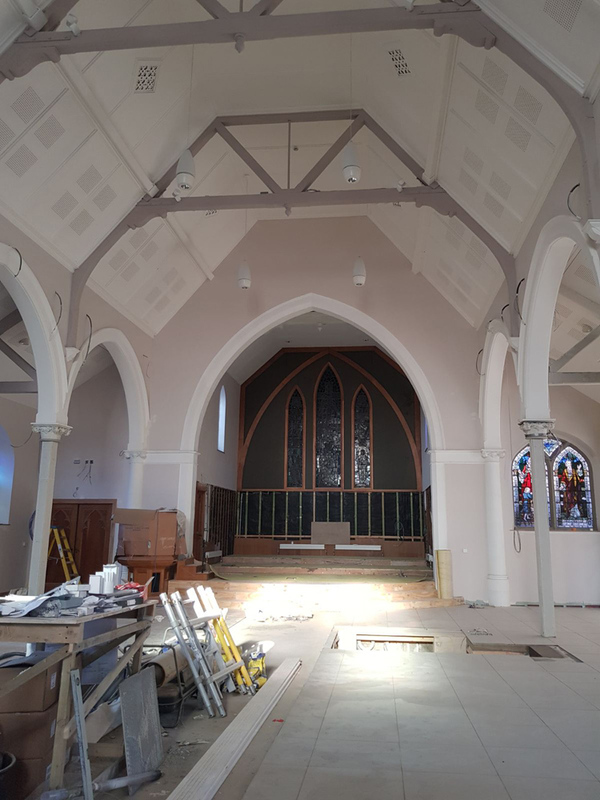 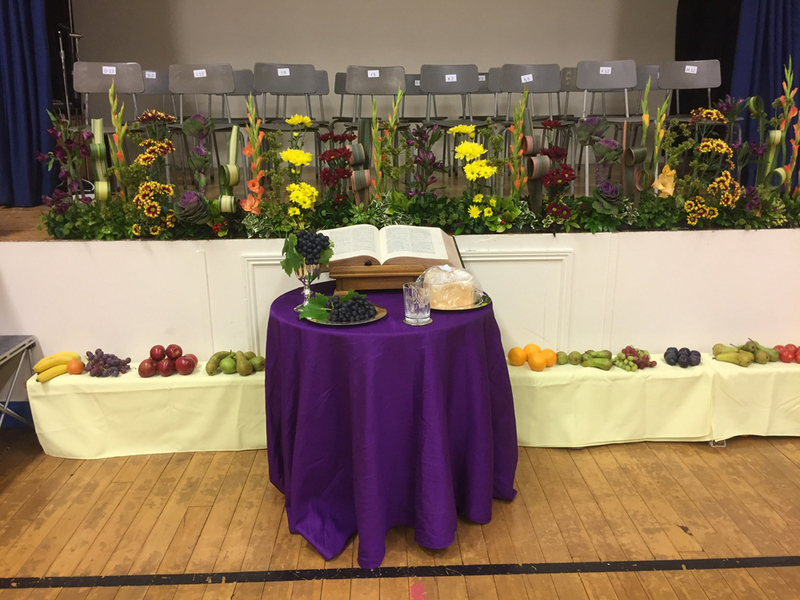 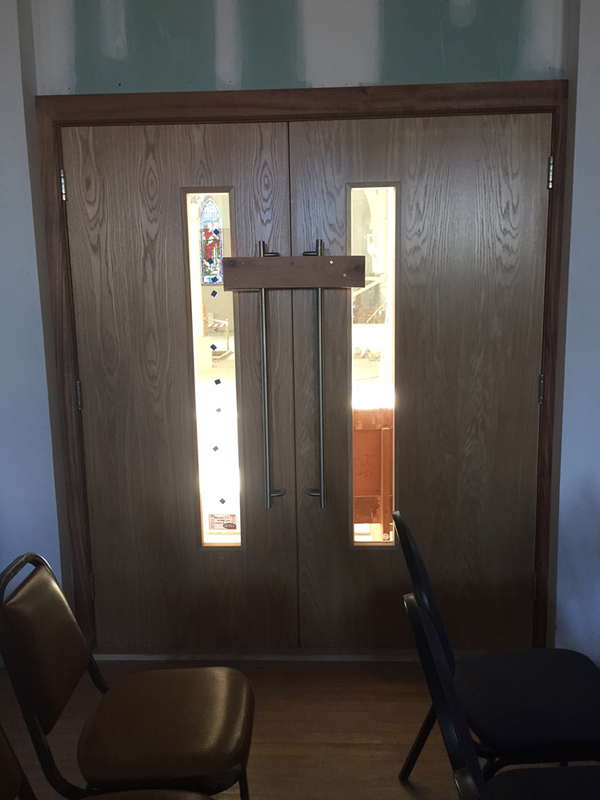 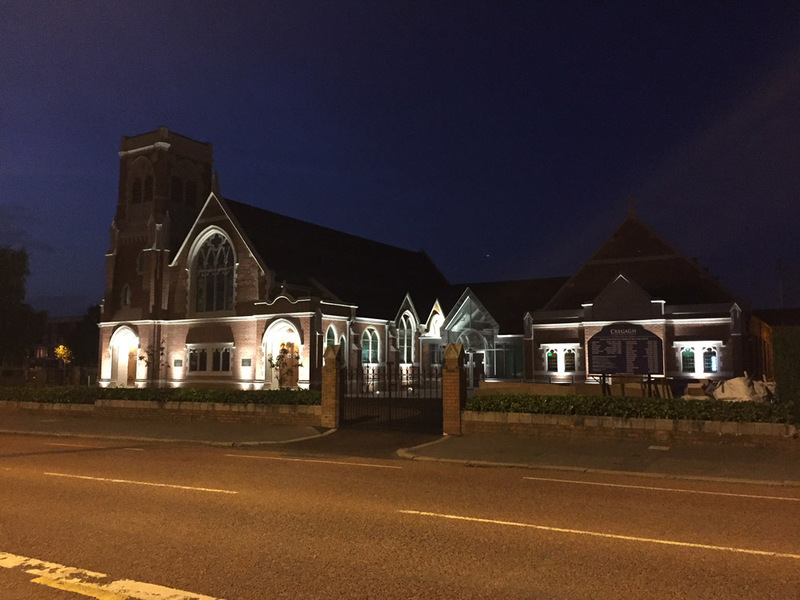 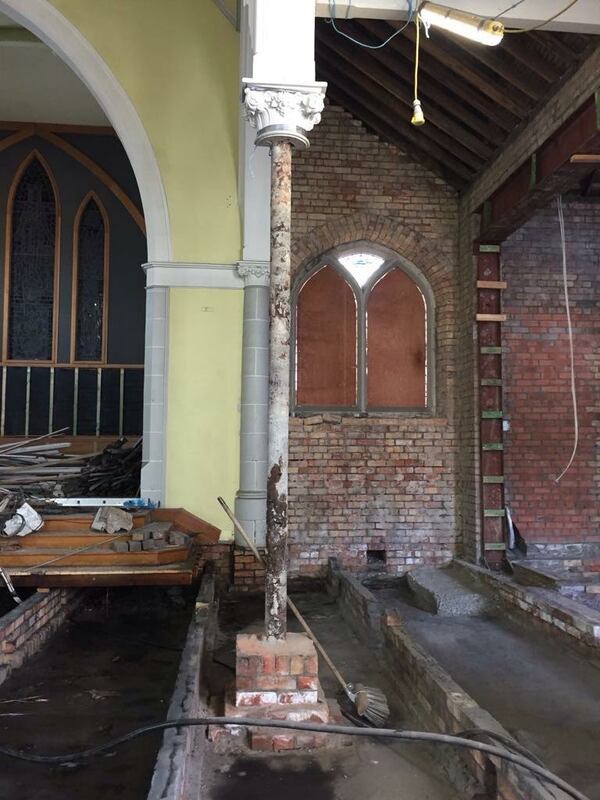 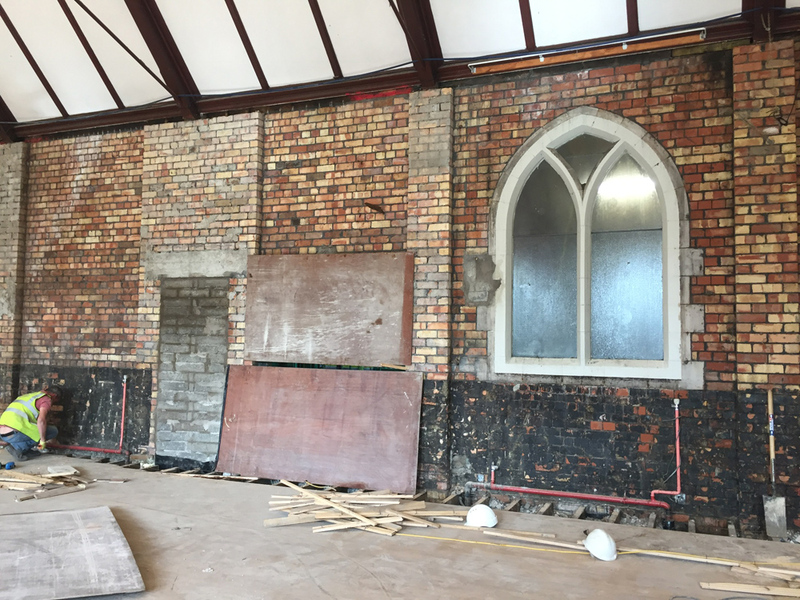 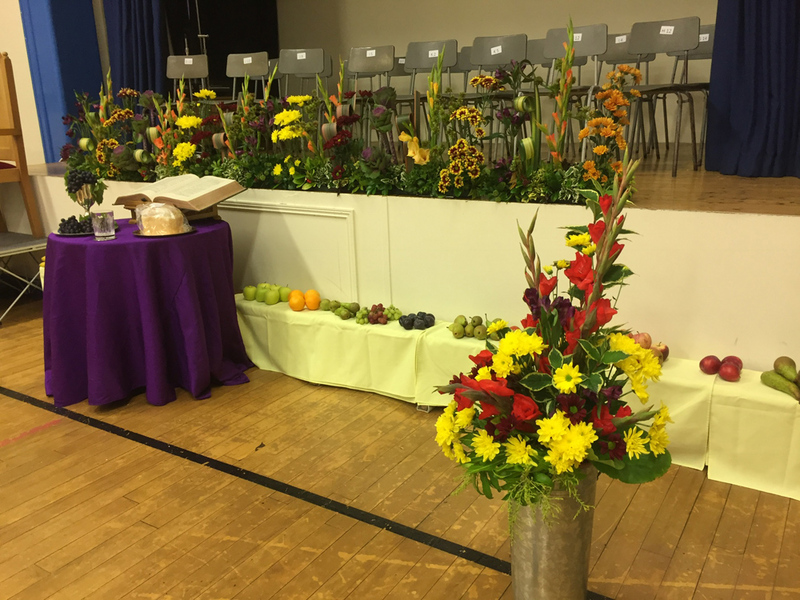 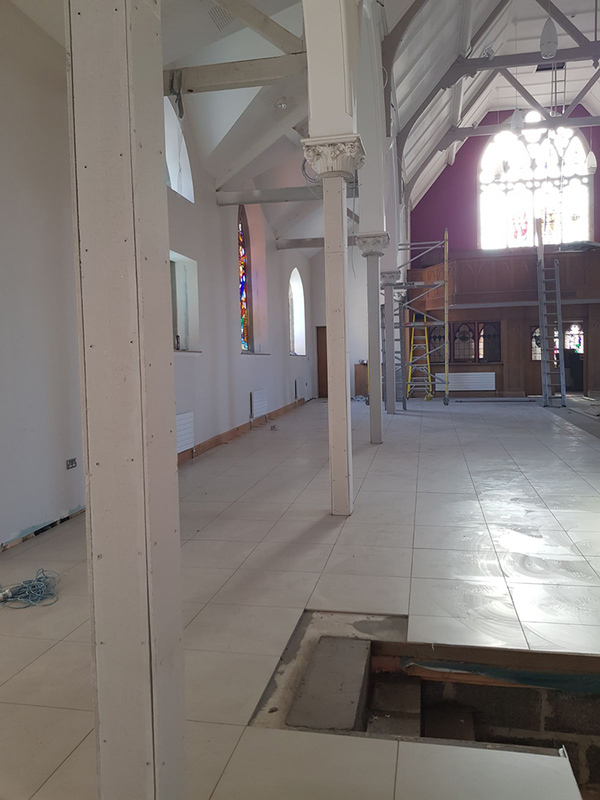 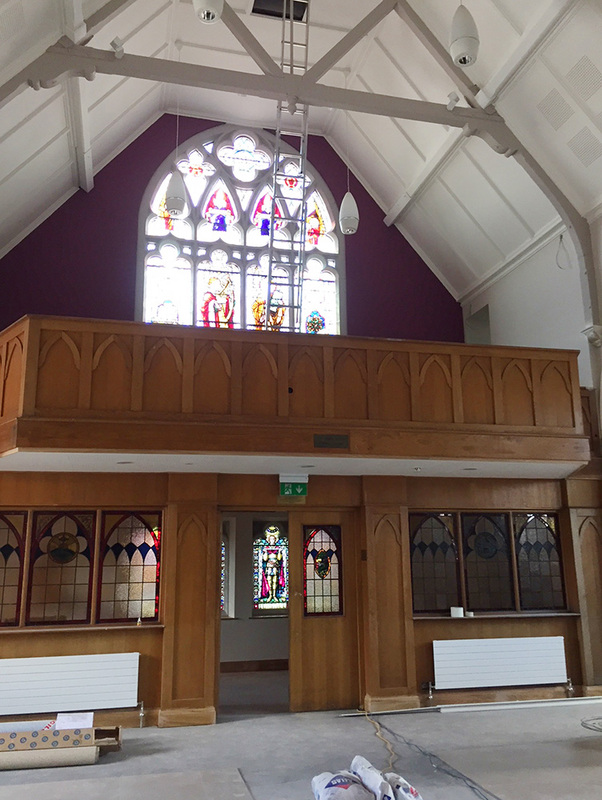 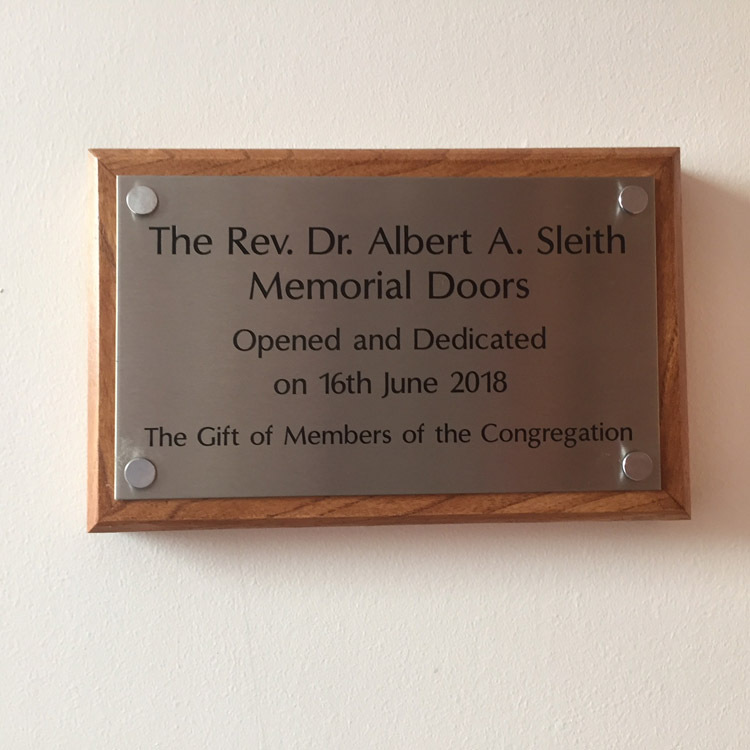 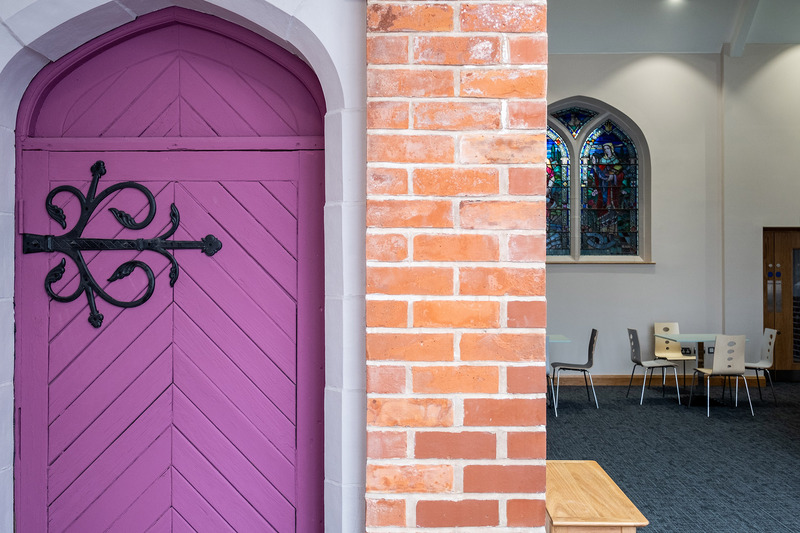 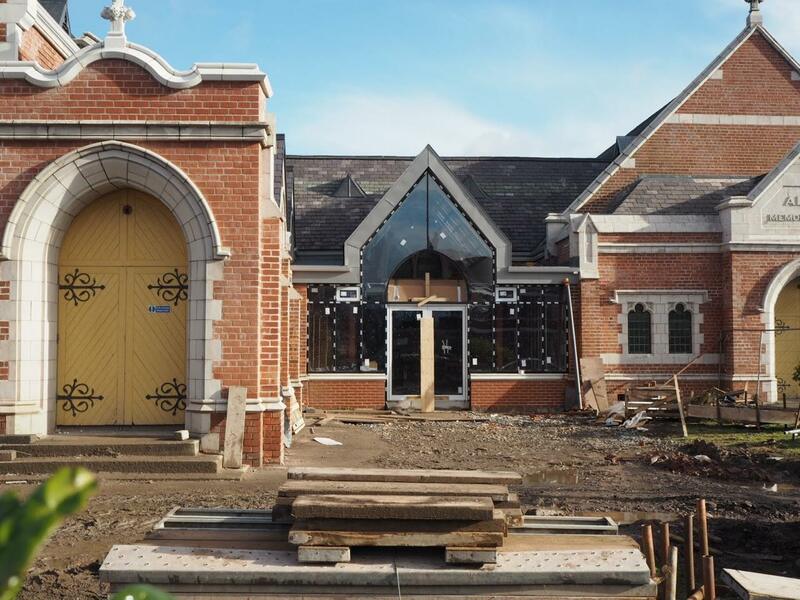 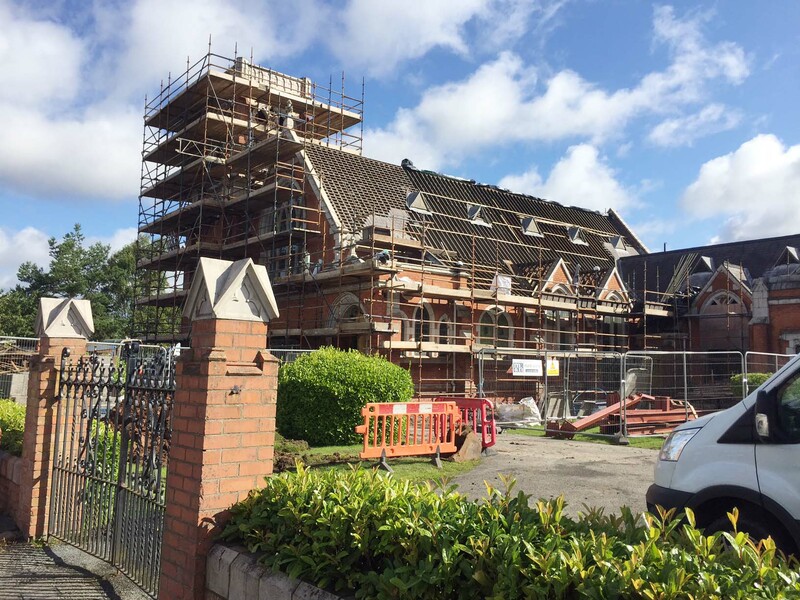 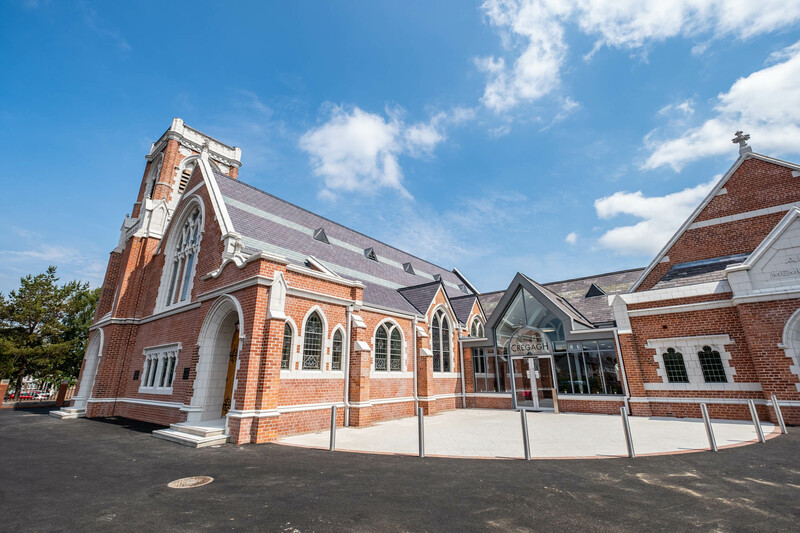 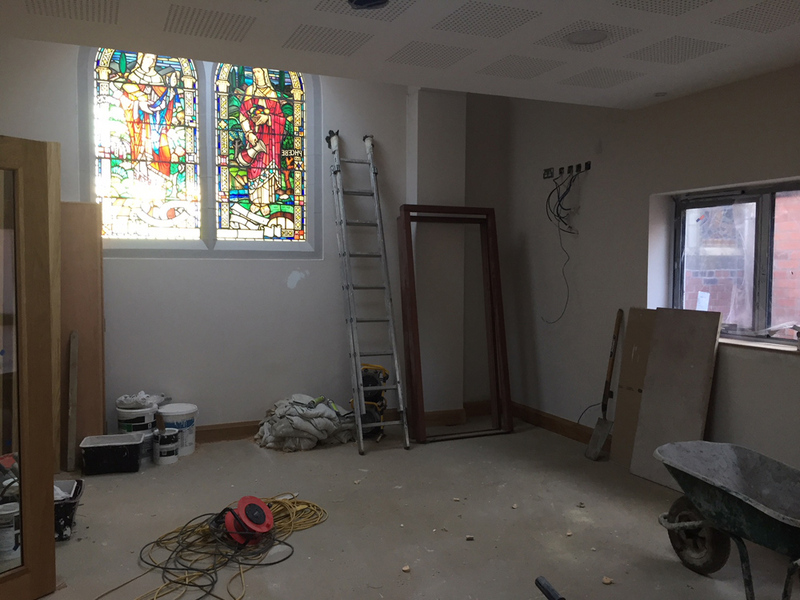 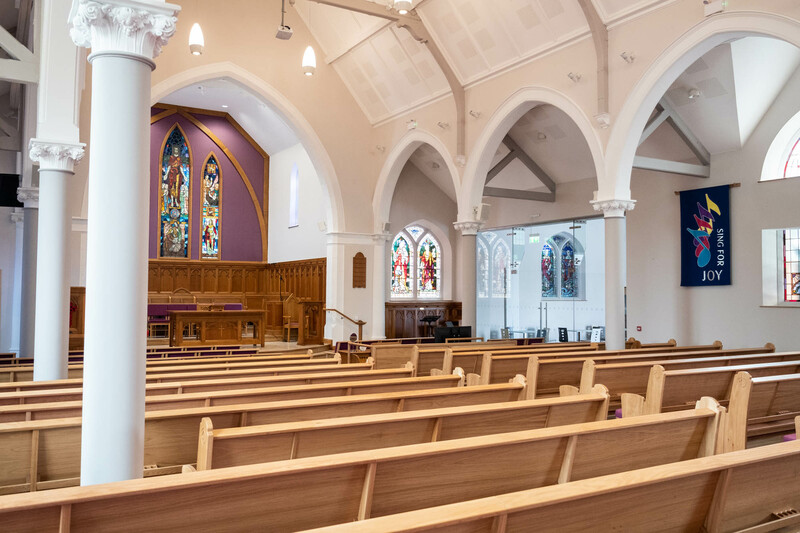 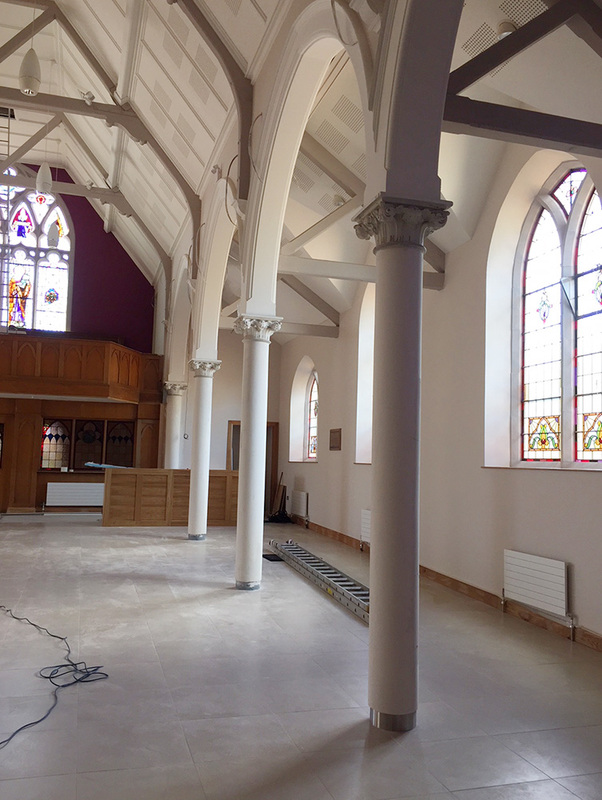 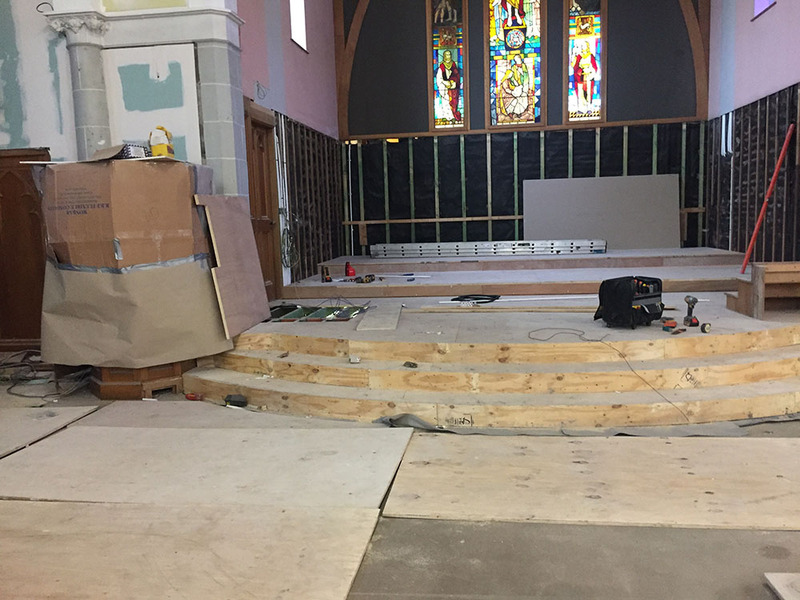 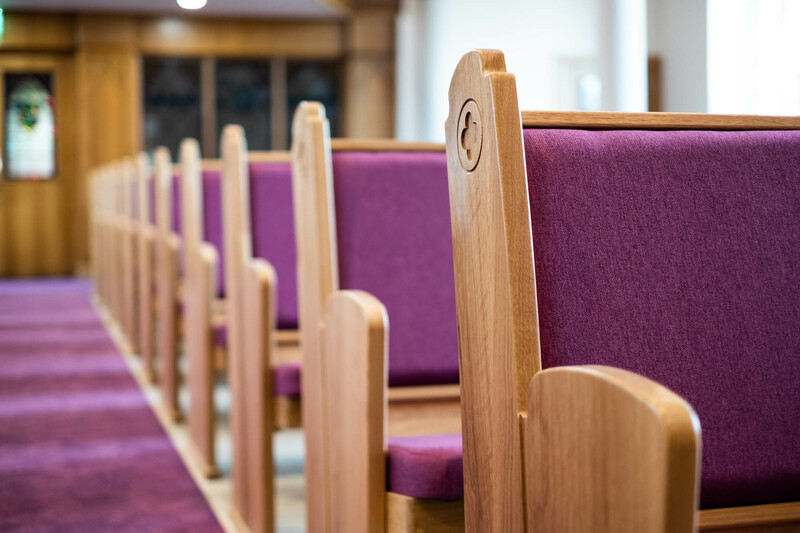 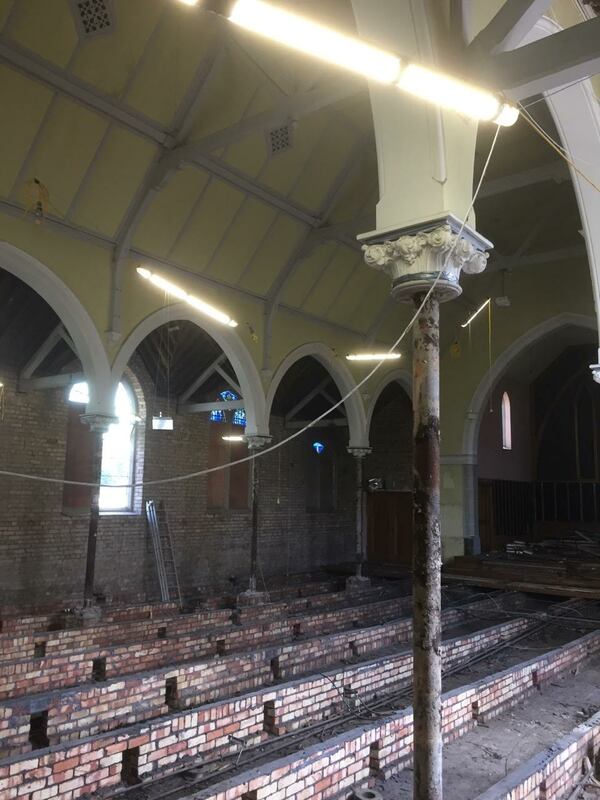 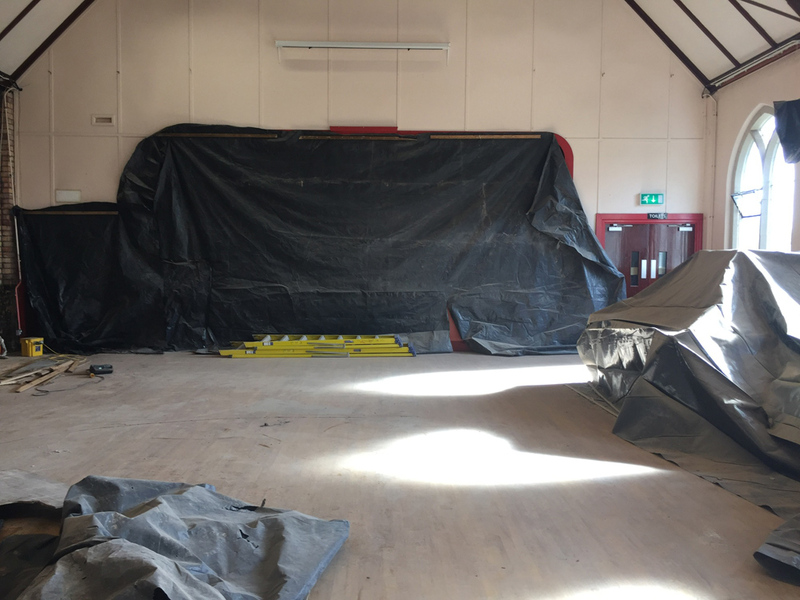 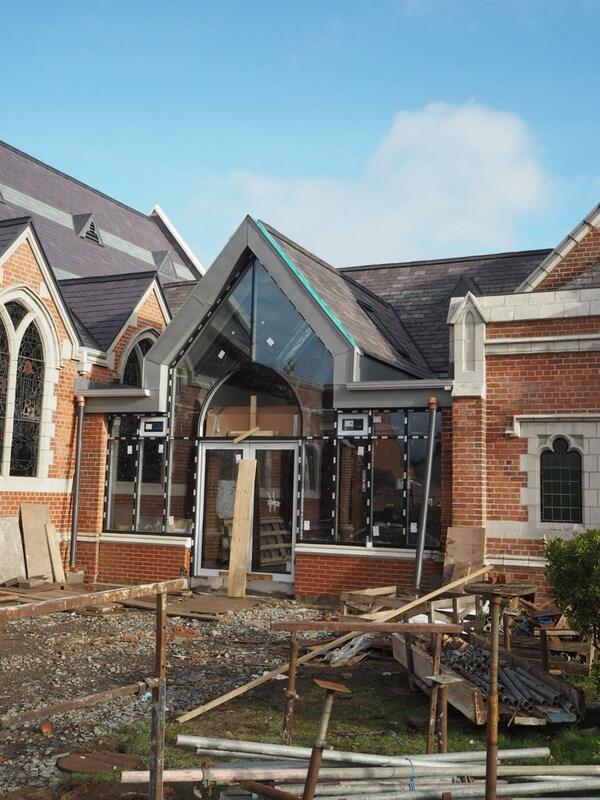 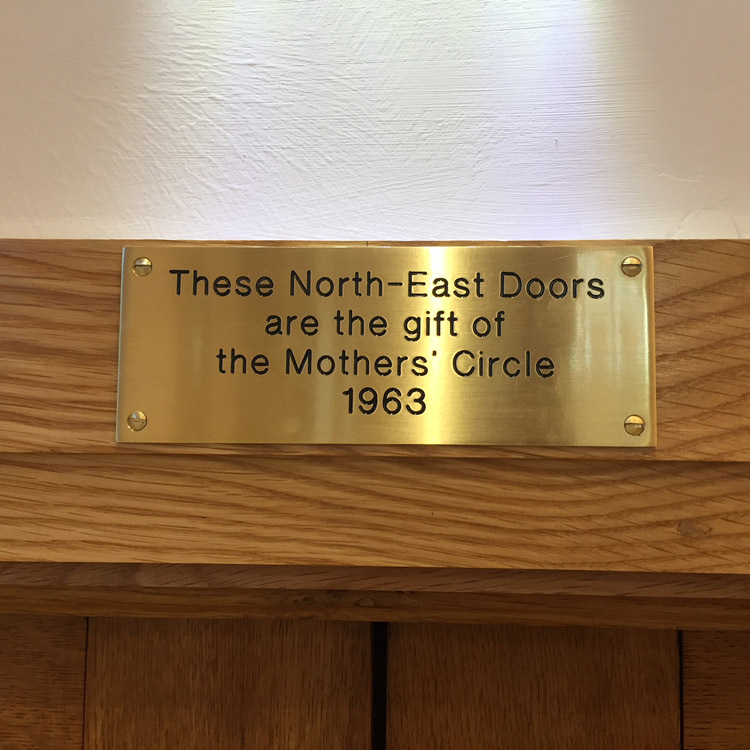 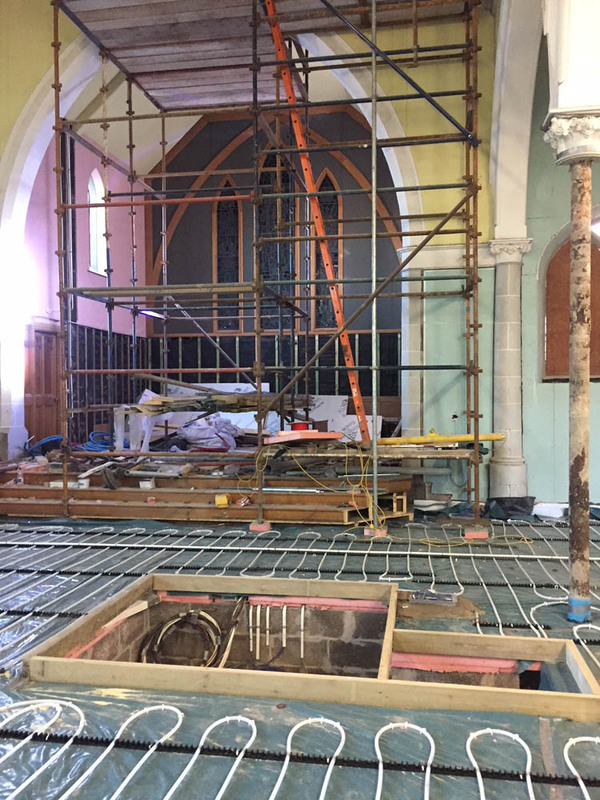 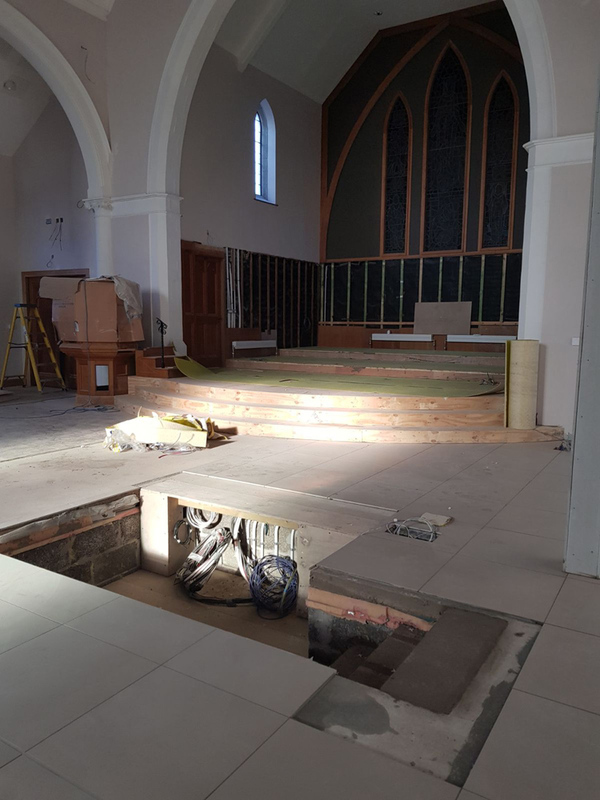 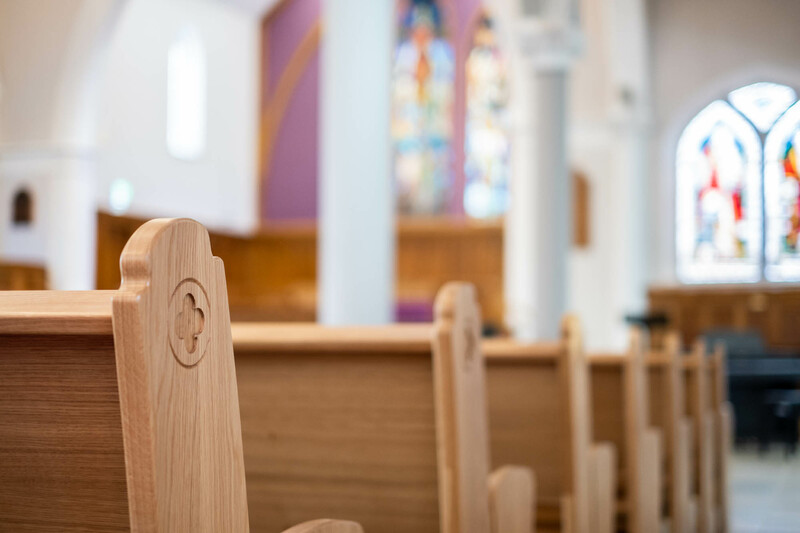 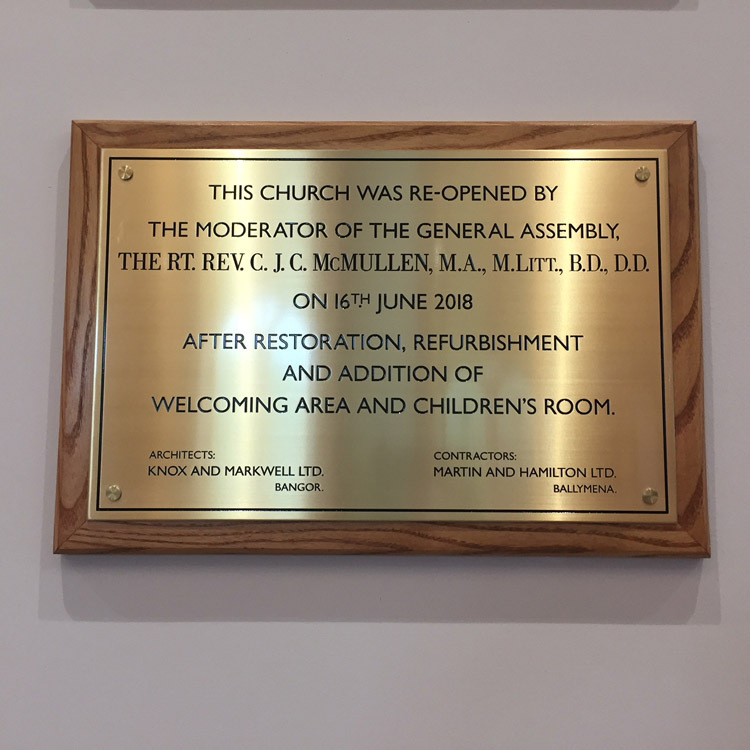 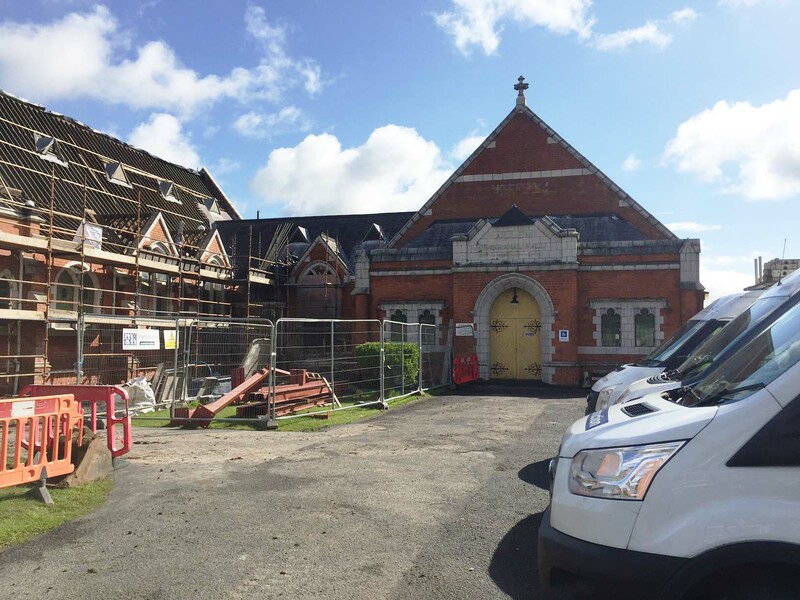 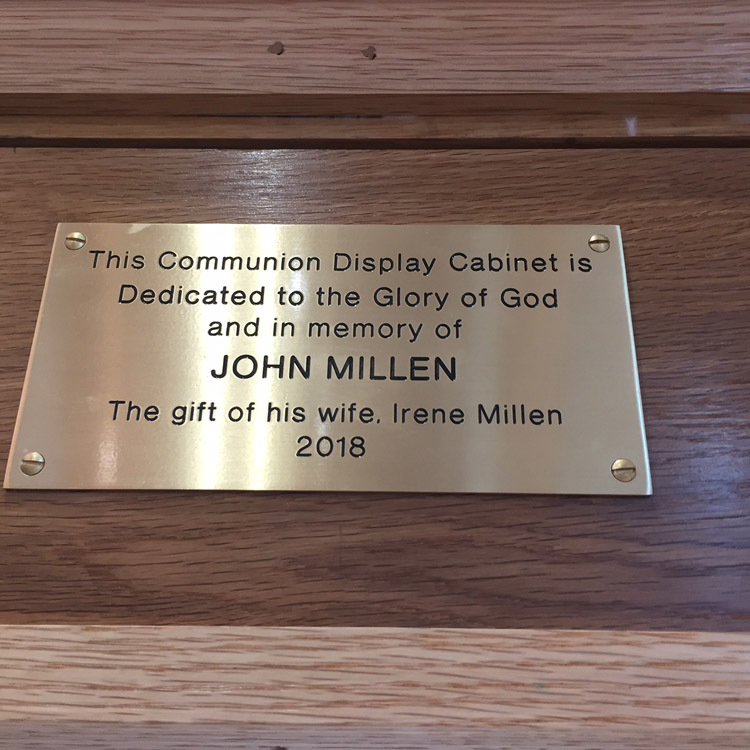 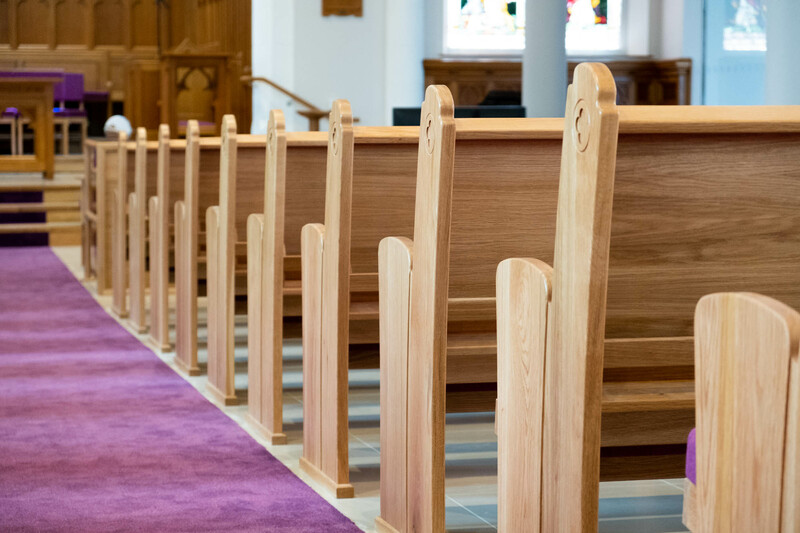 This was a significant contribution in the overall renovation scheme for which the Cregagh Congregation expresses its sincere gratitude. 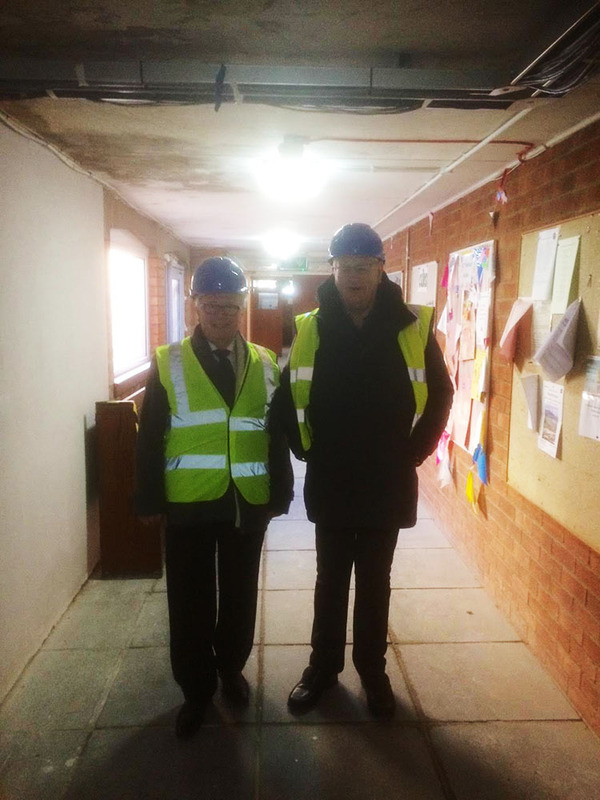 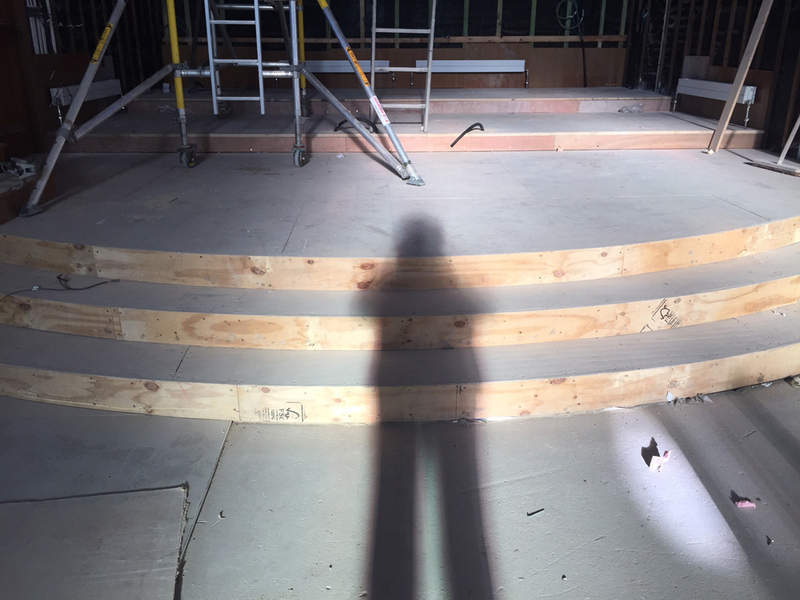 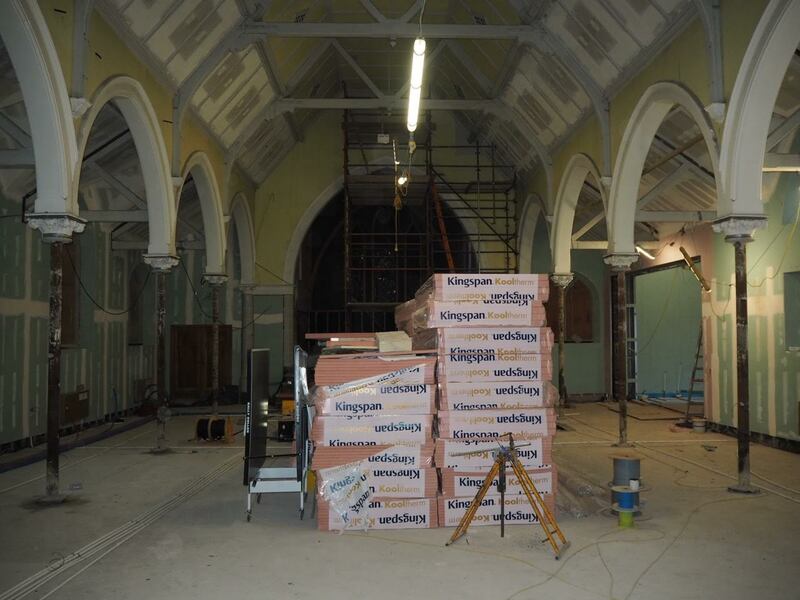 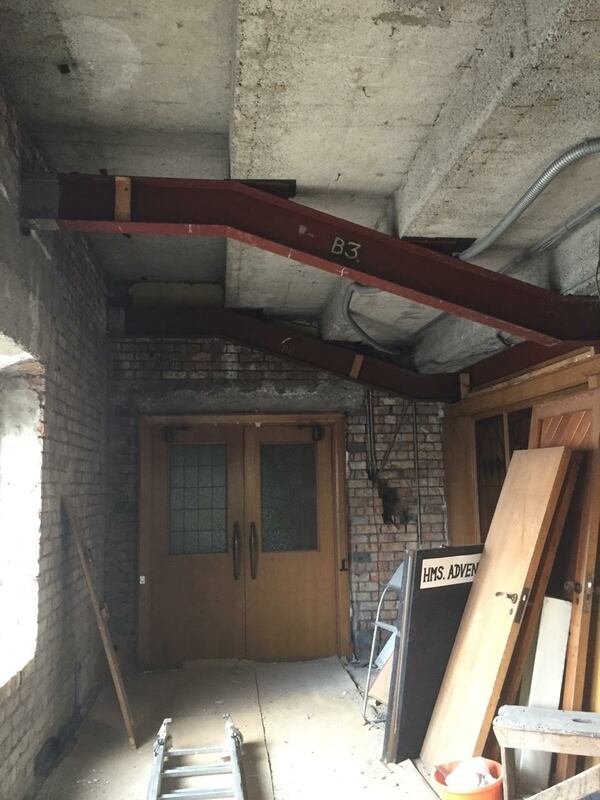 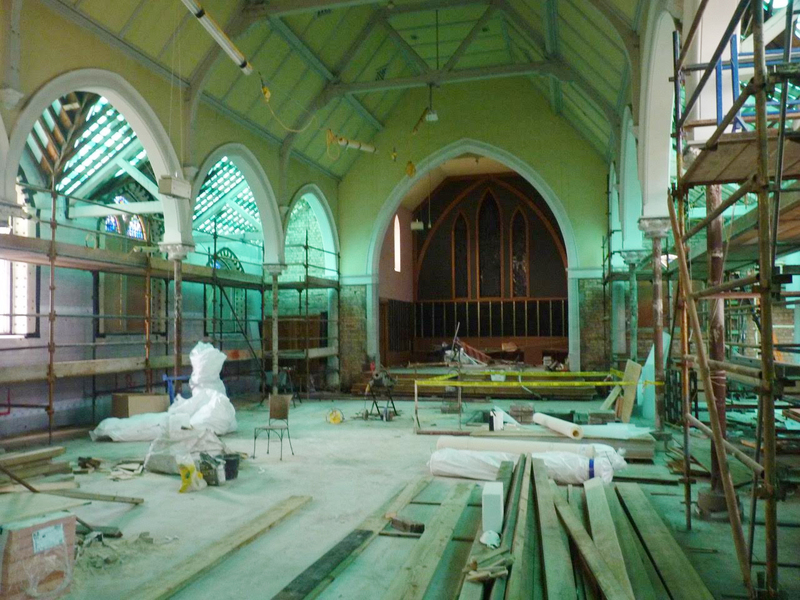 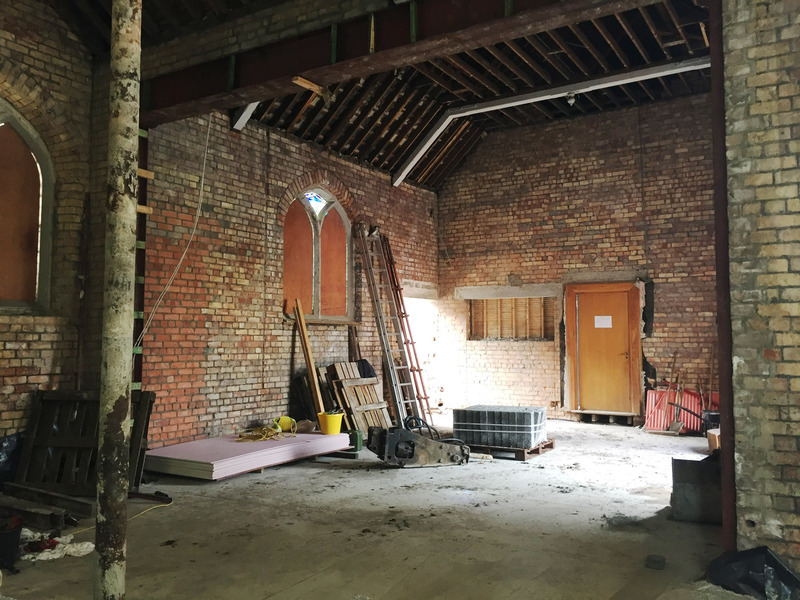 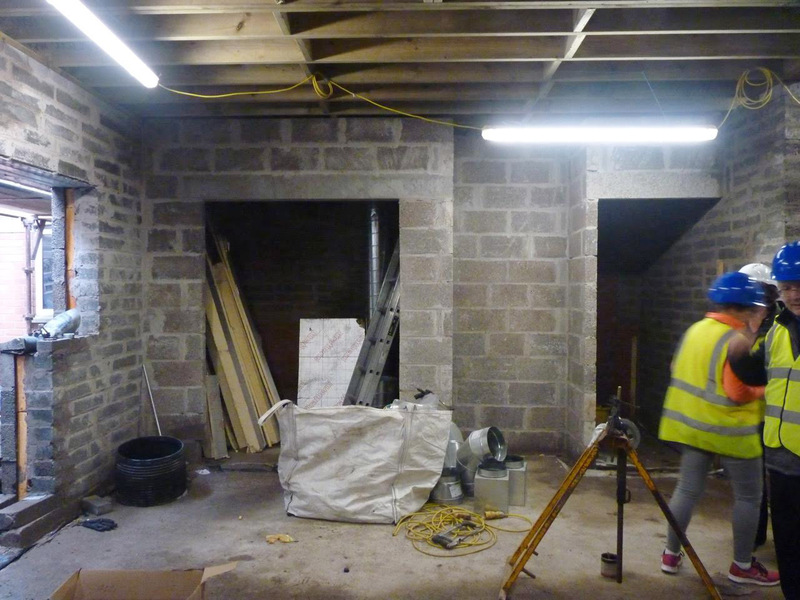 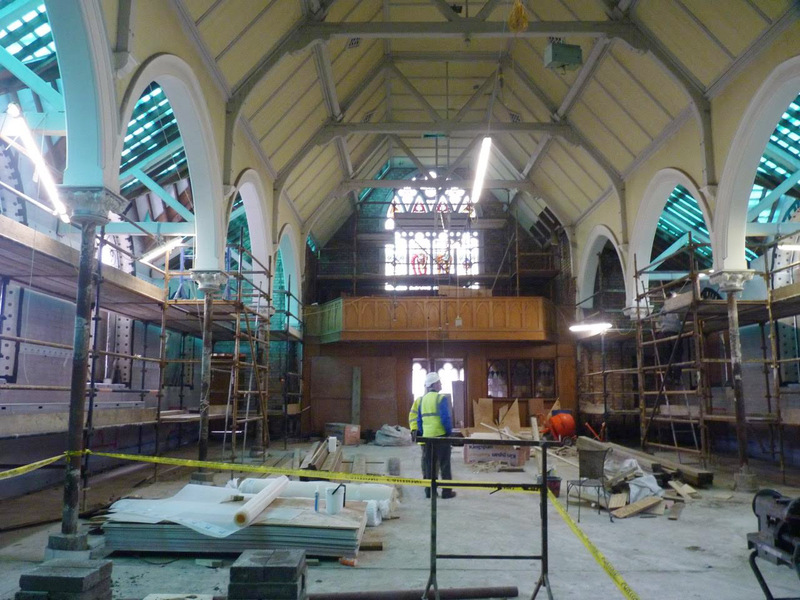 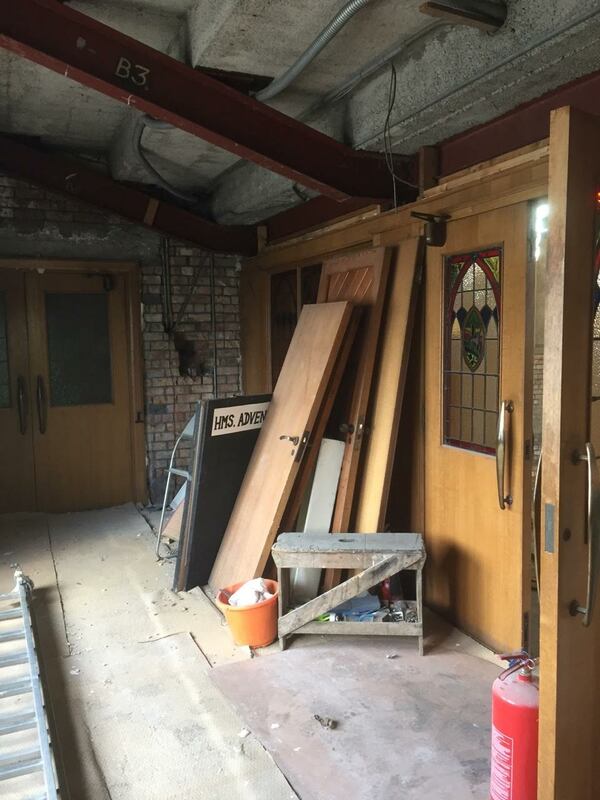 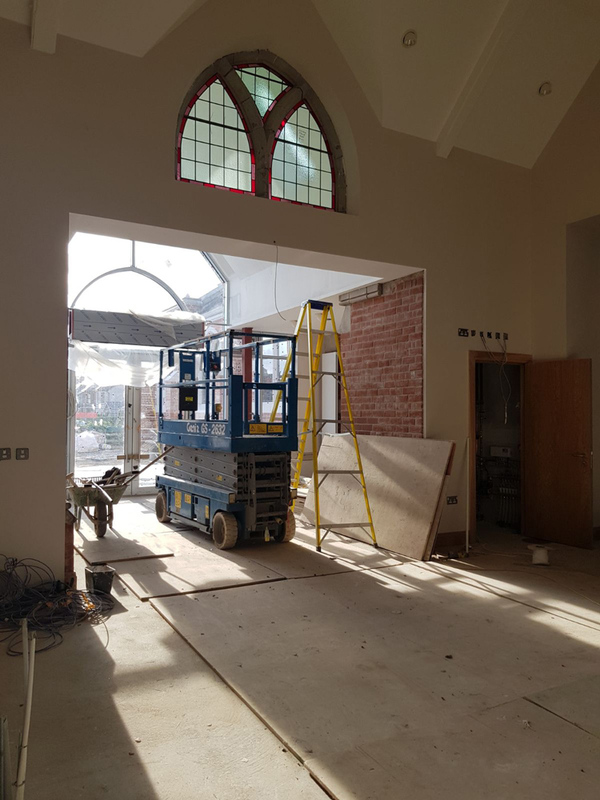 Work on the church building interior is going well. 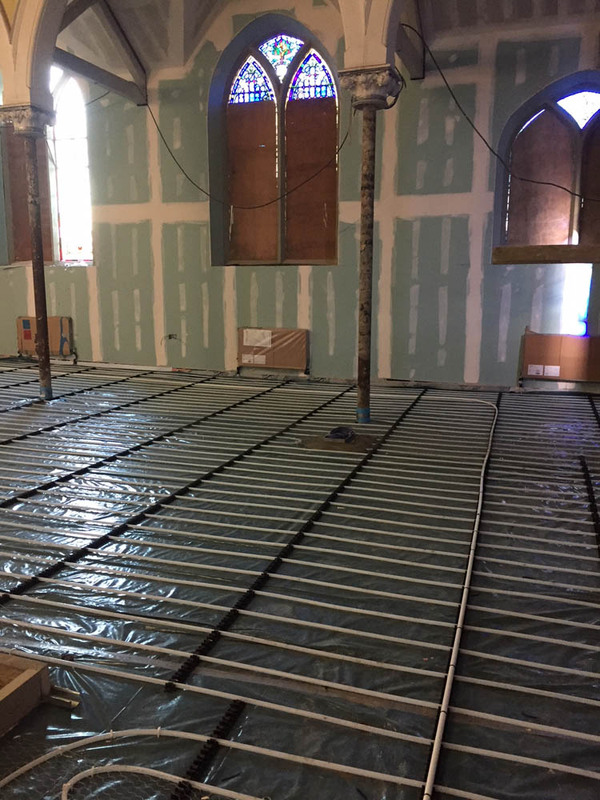 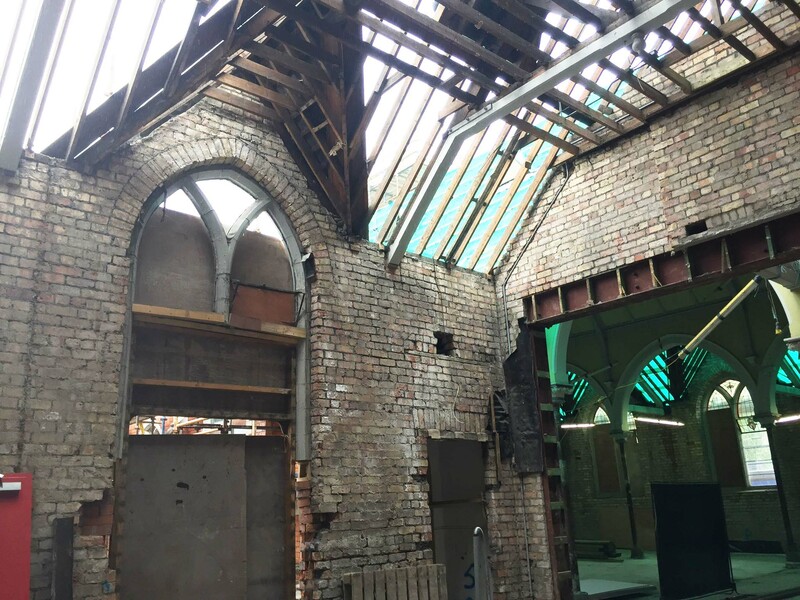 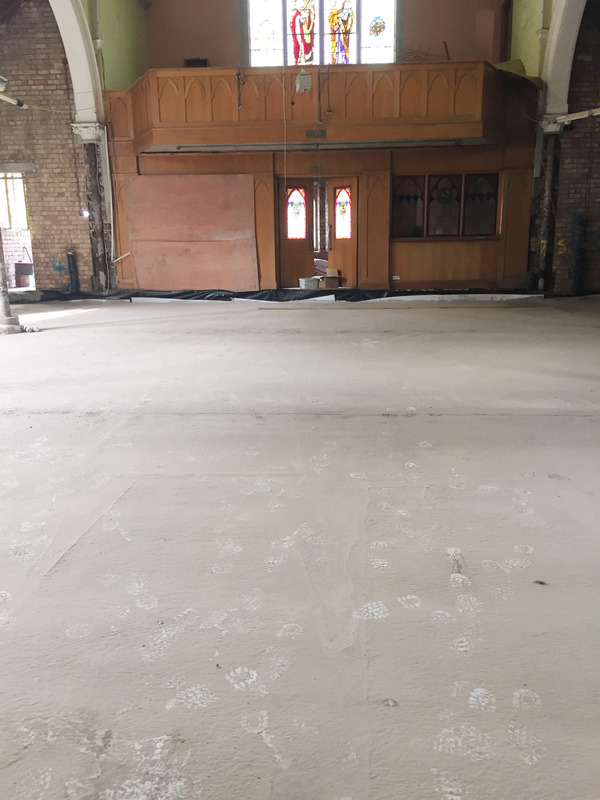 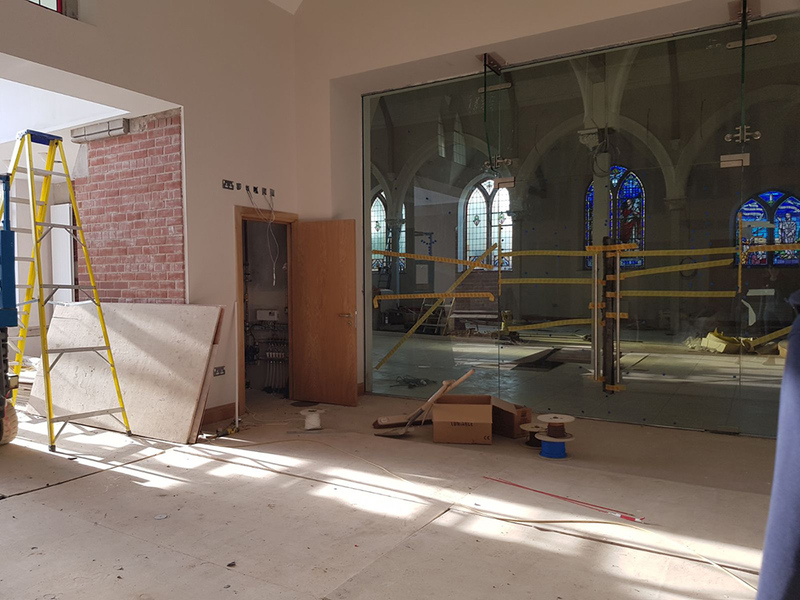 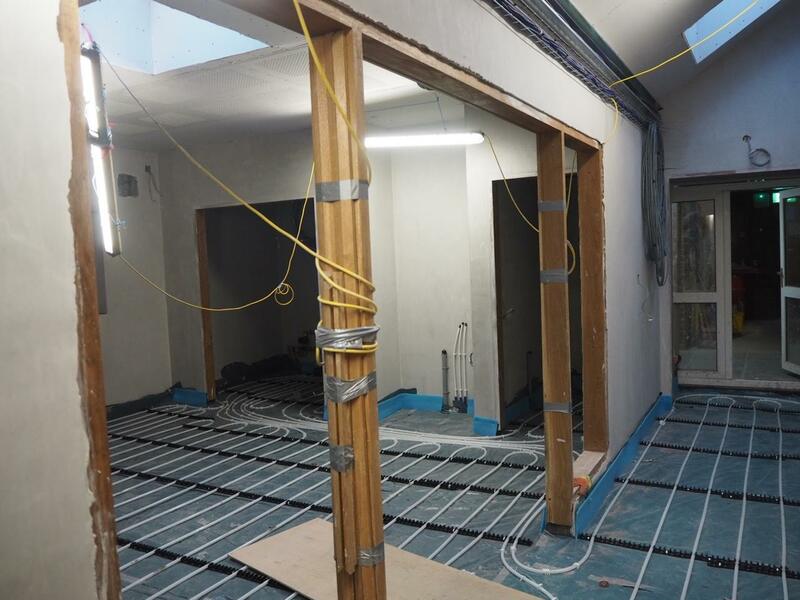 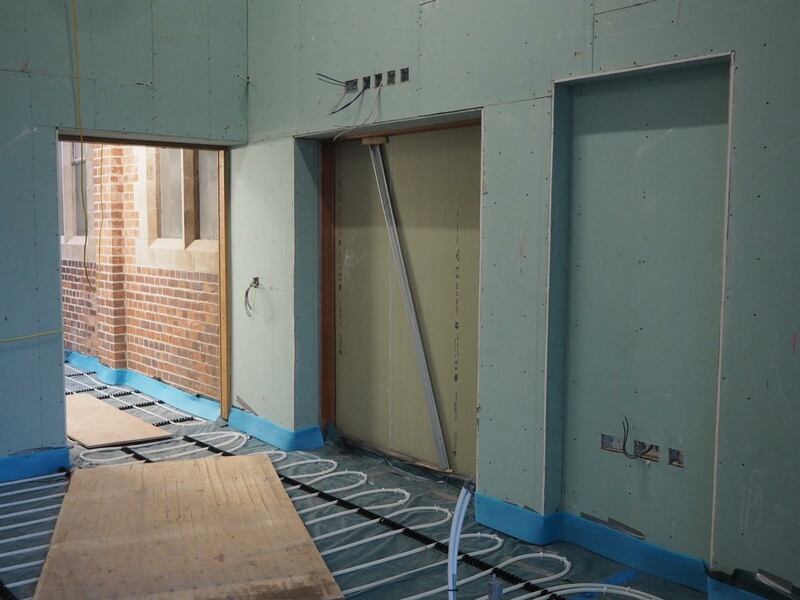 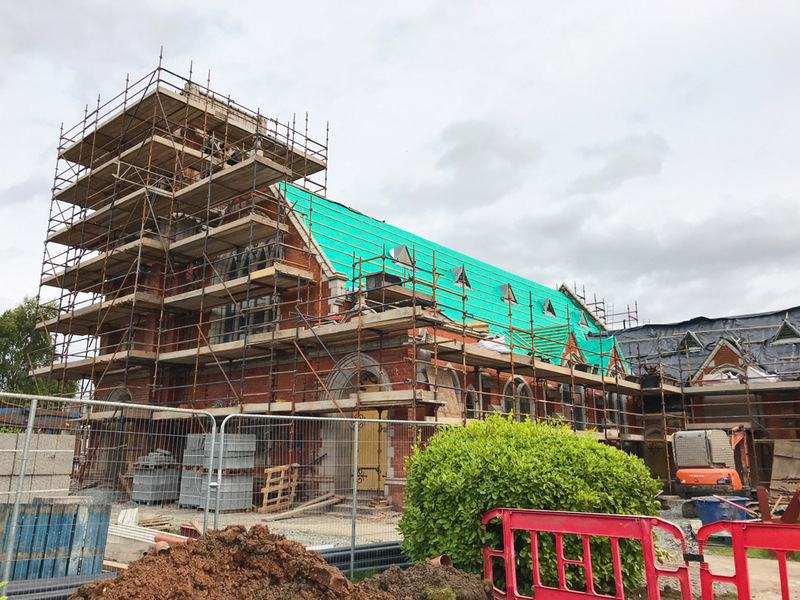 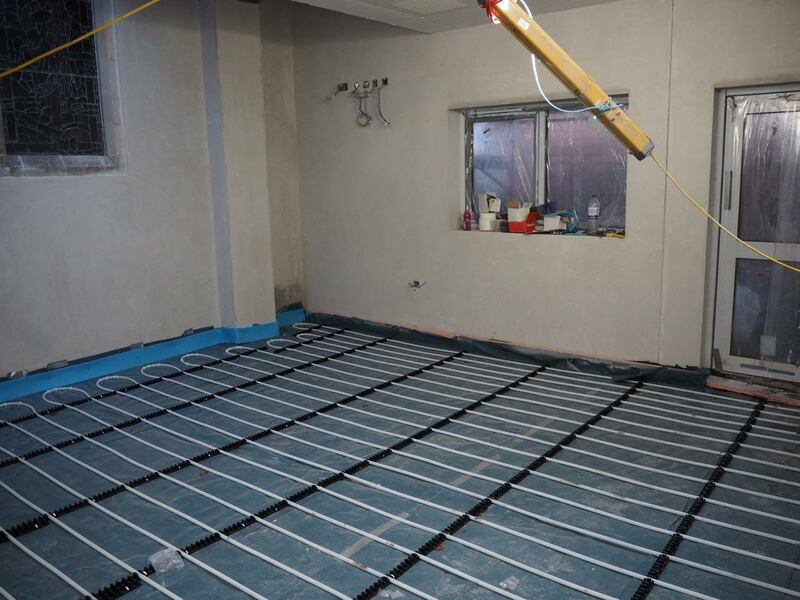 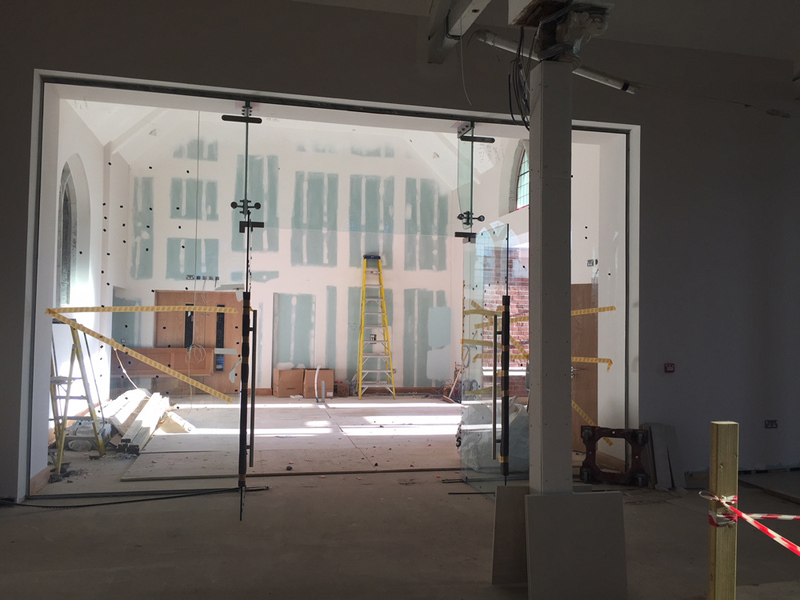 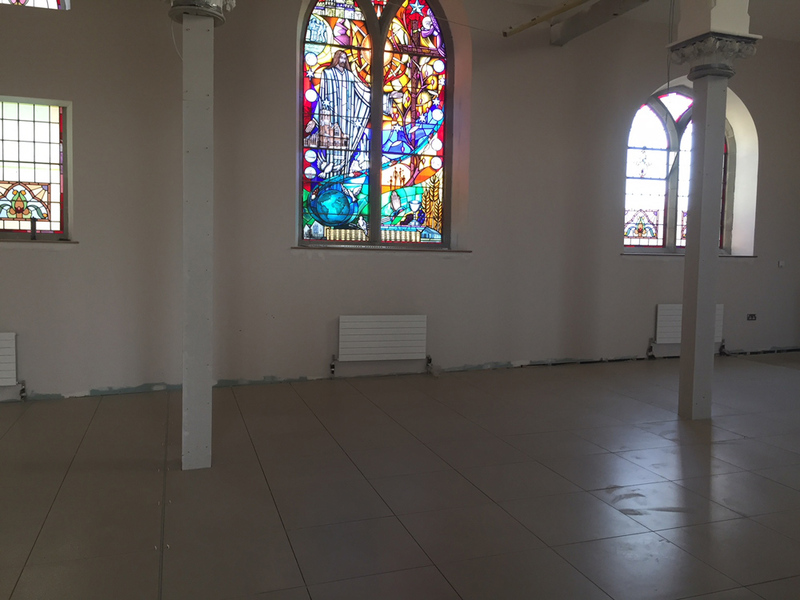 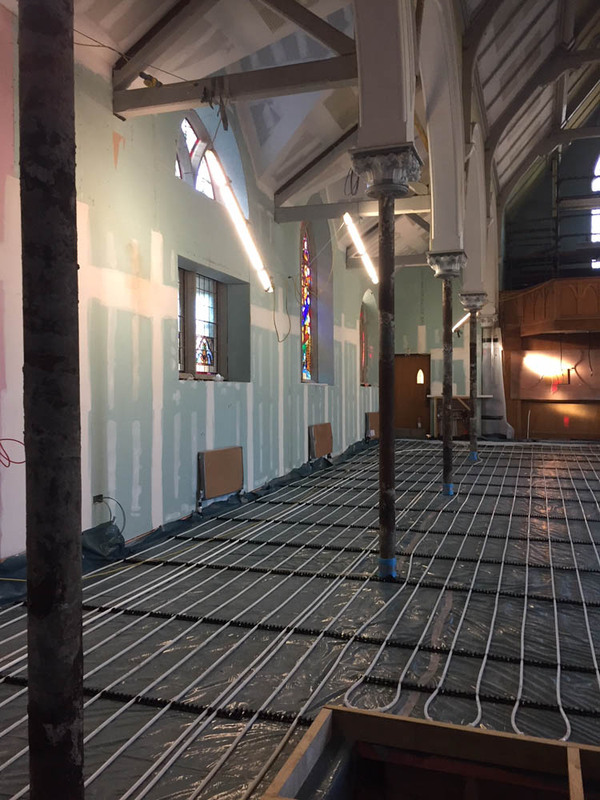 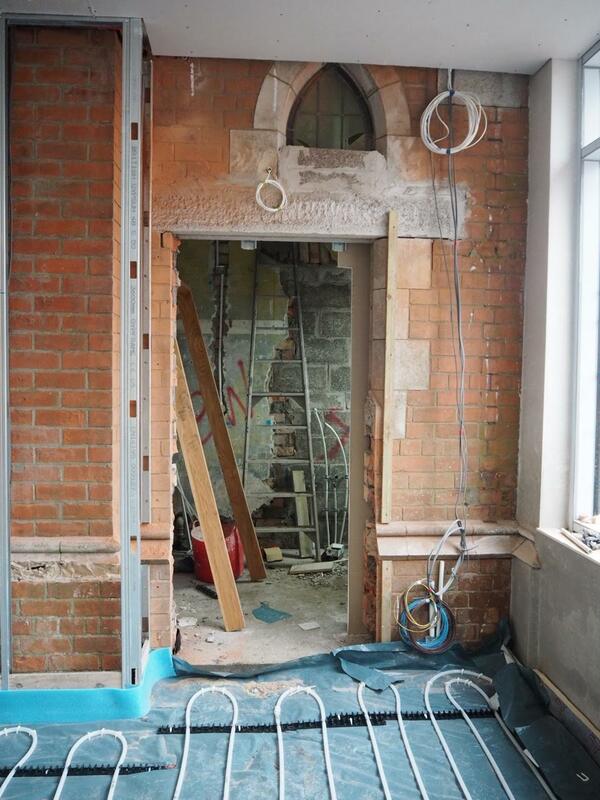 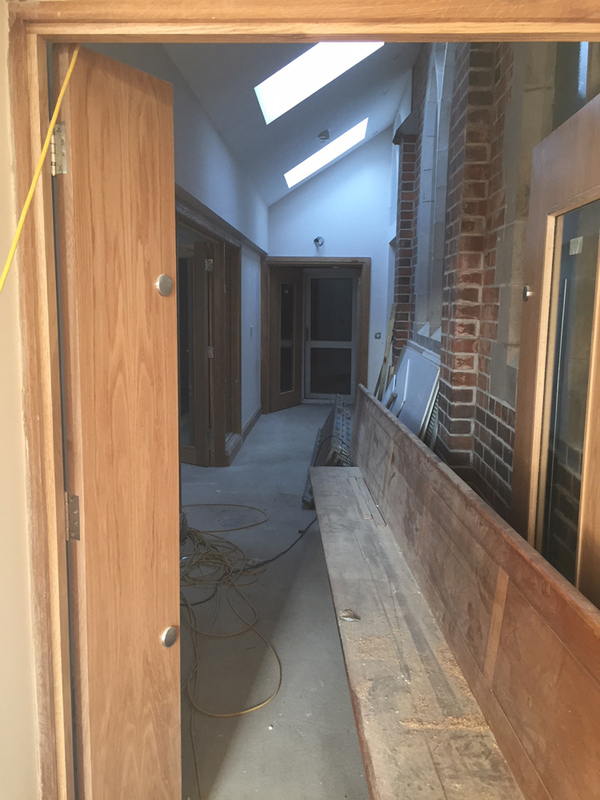 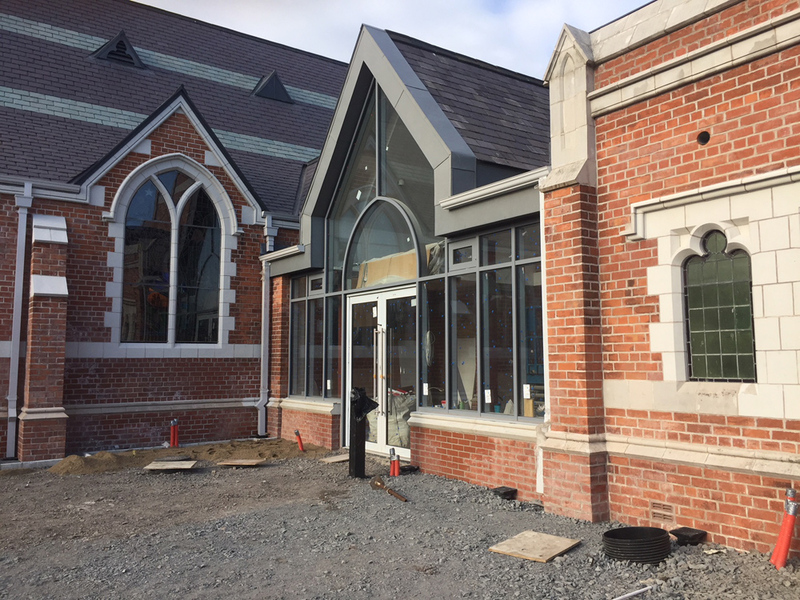 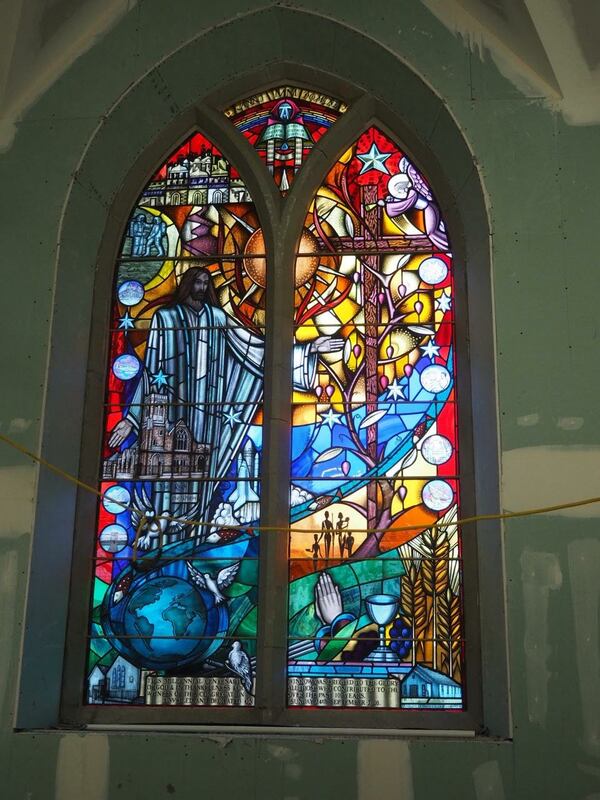 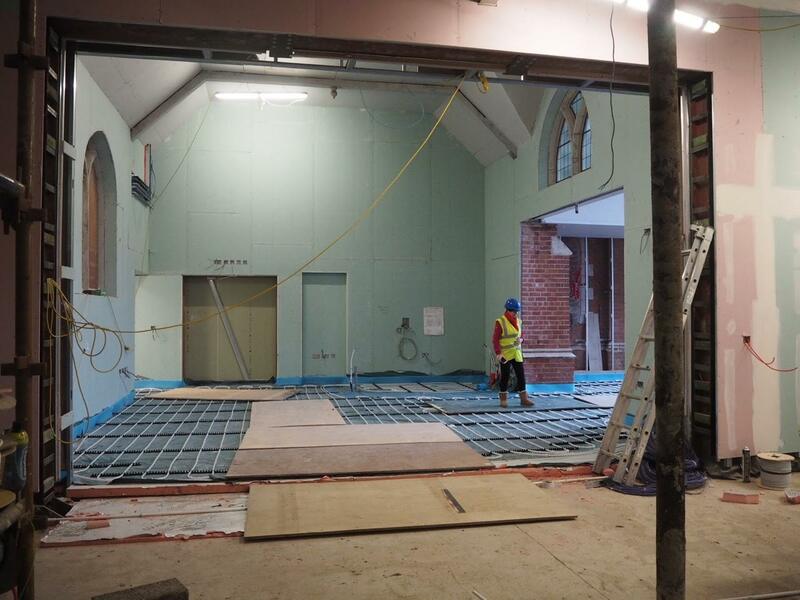 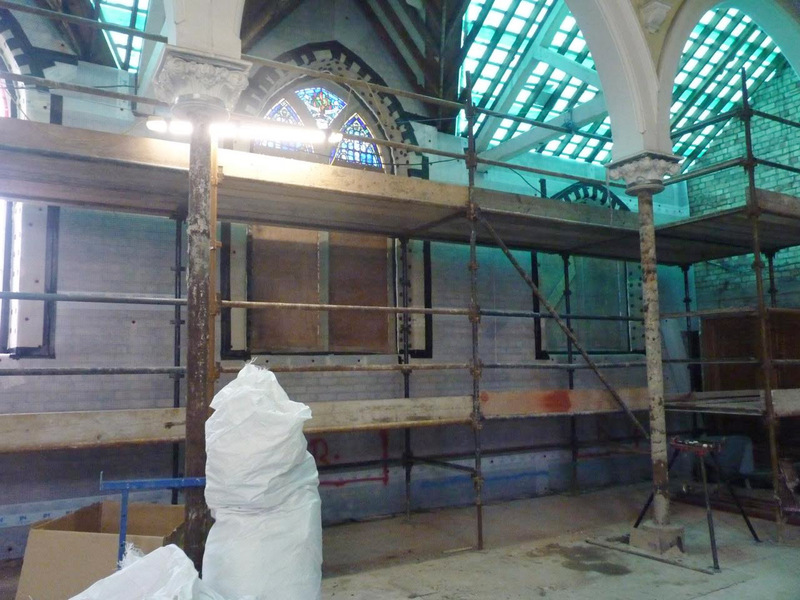 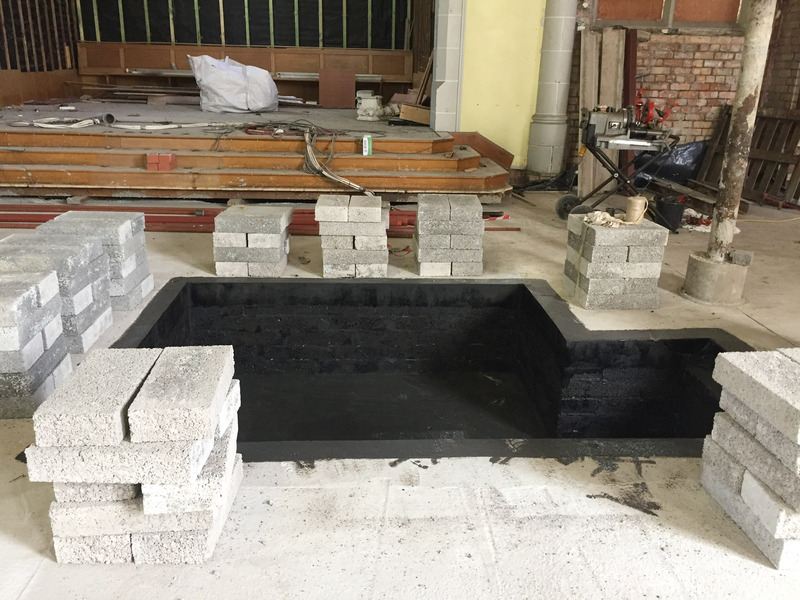 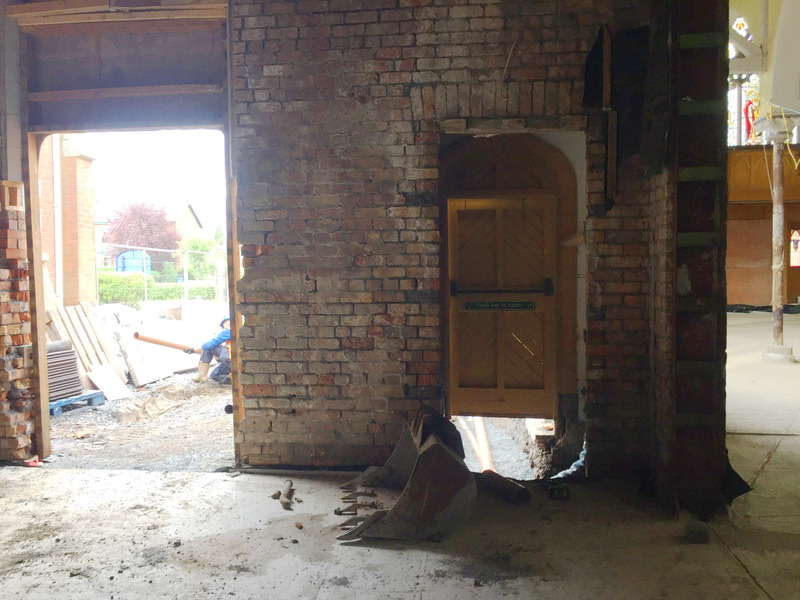 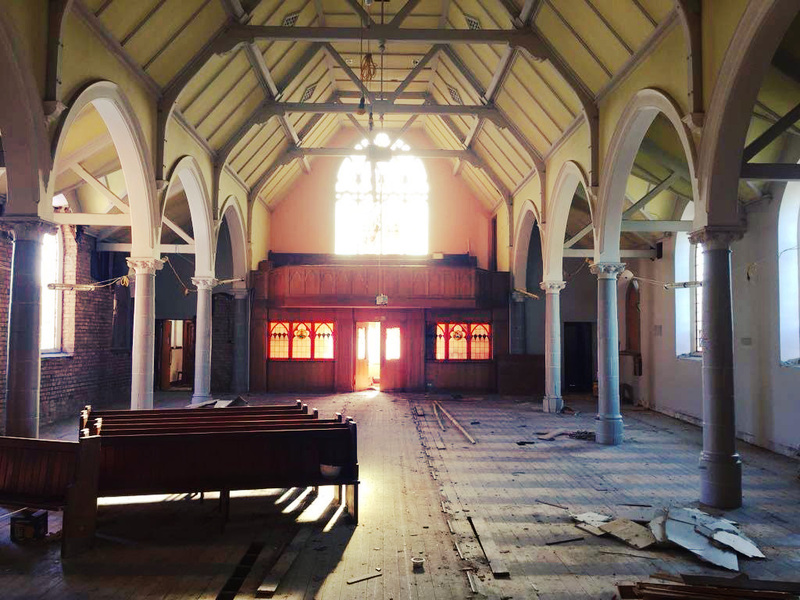 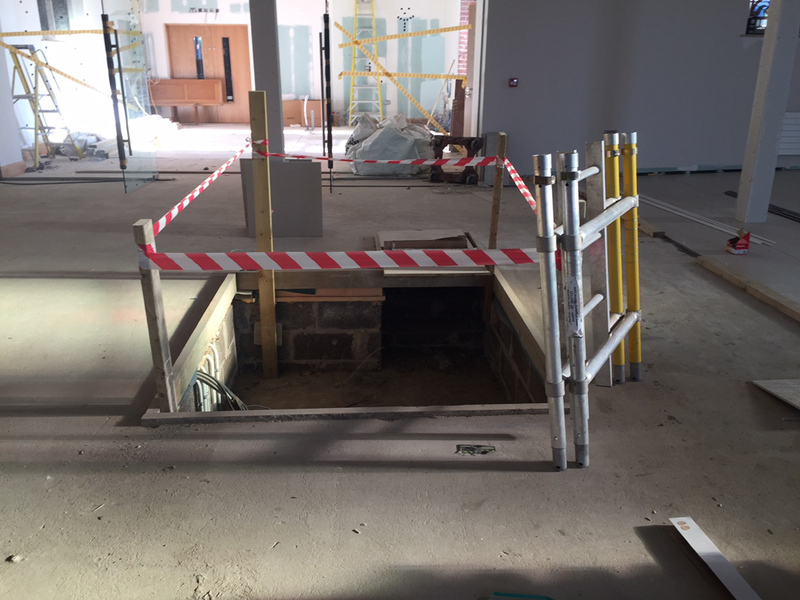 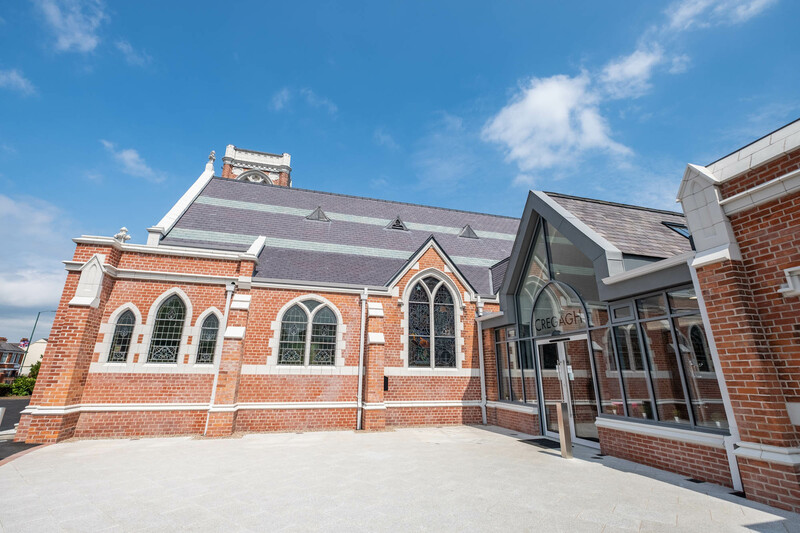 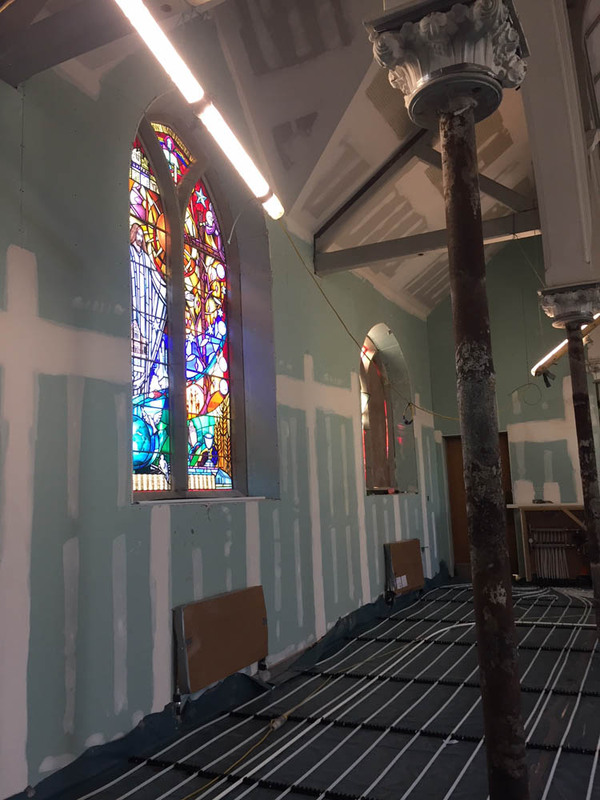 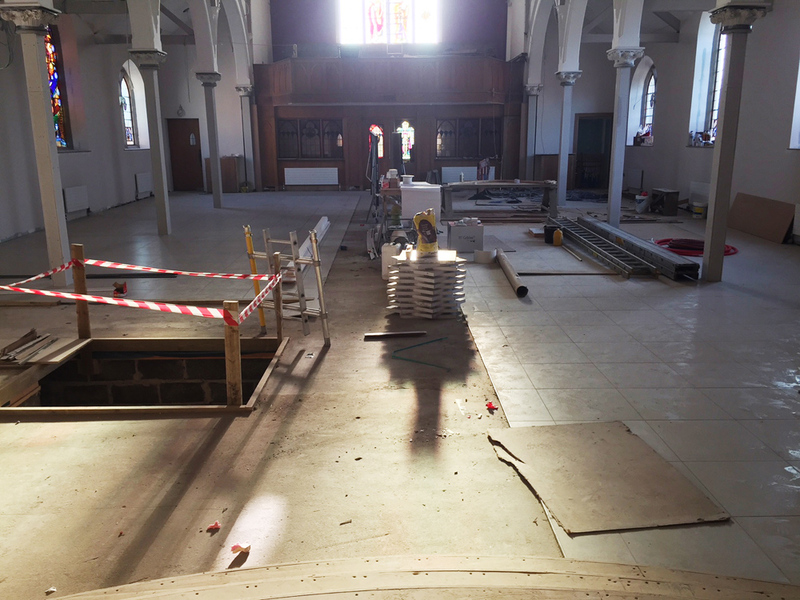 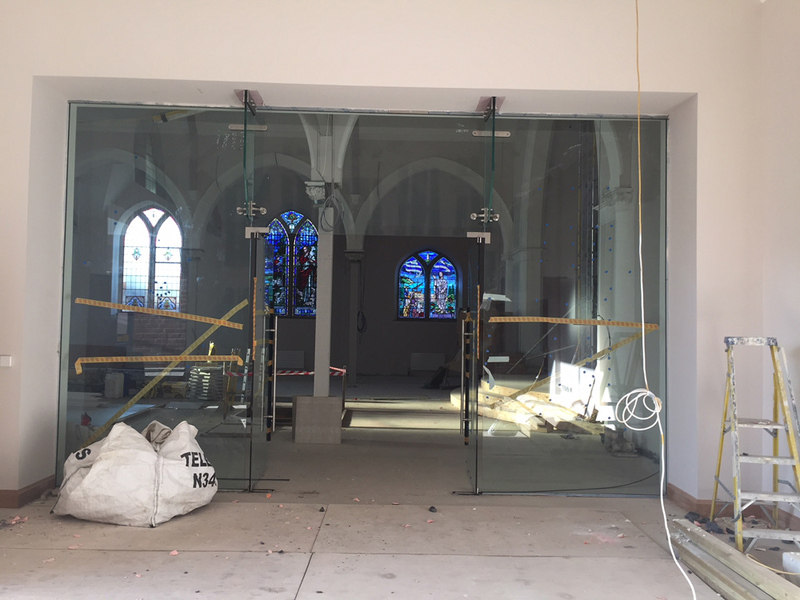 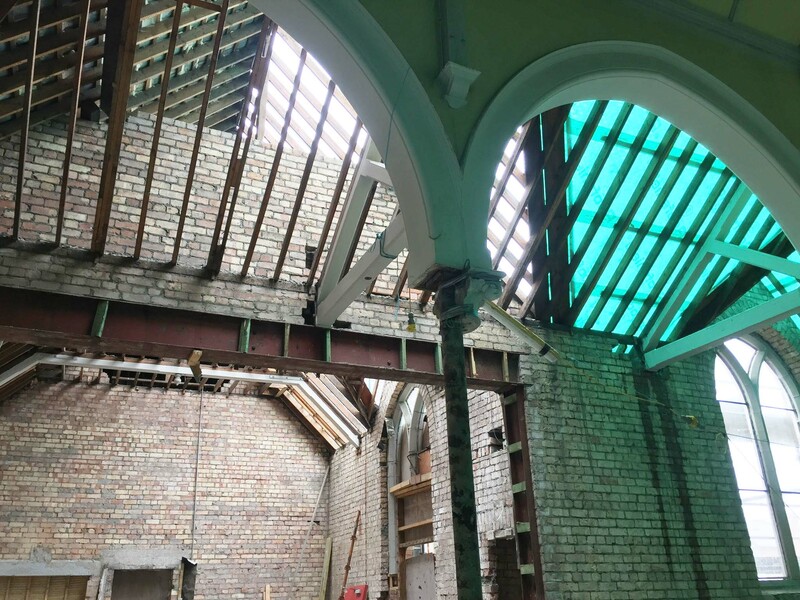 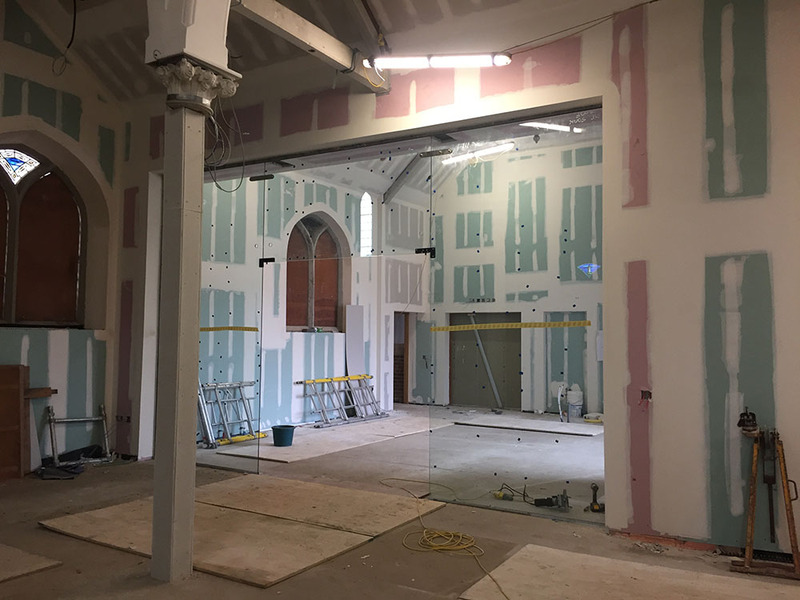 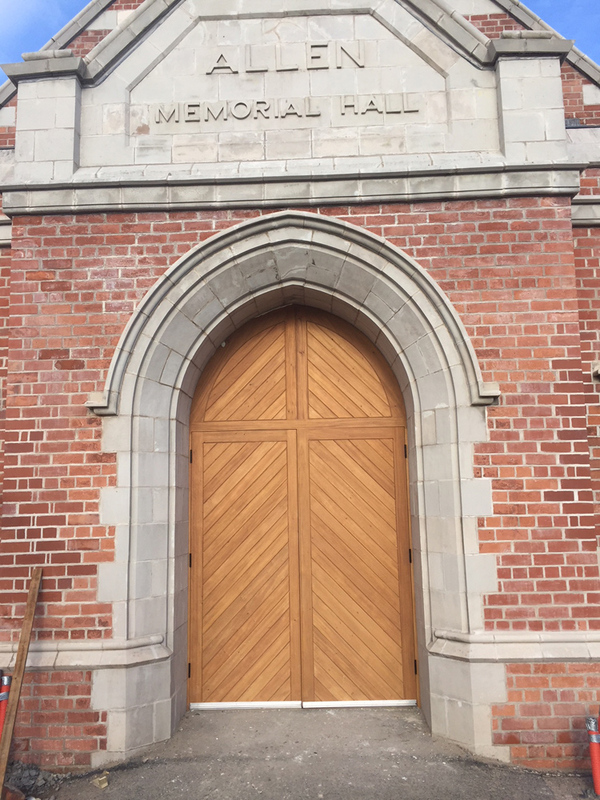 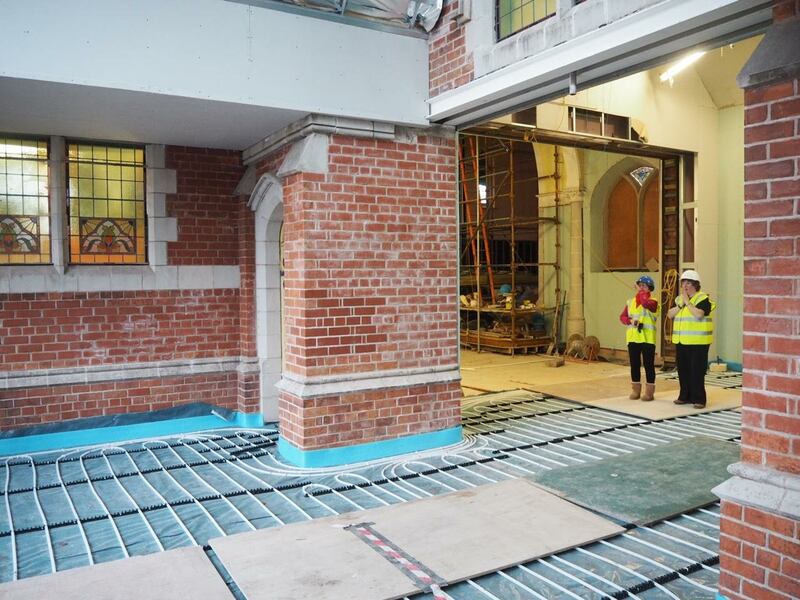 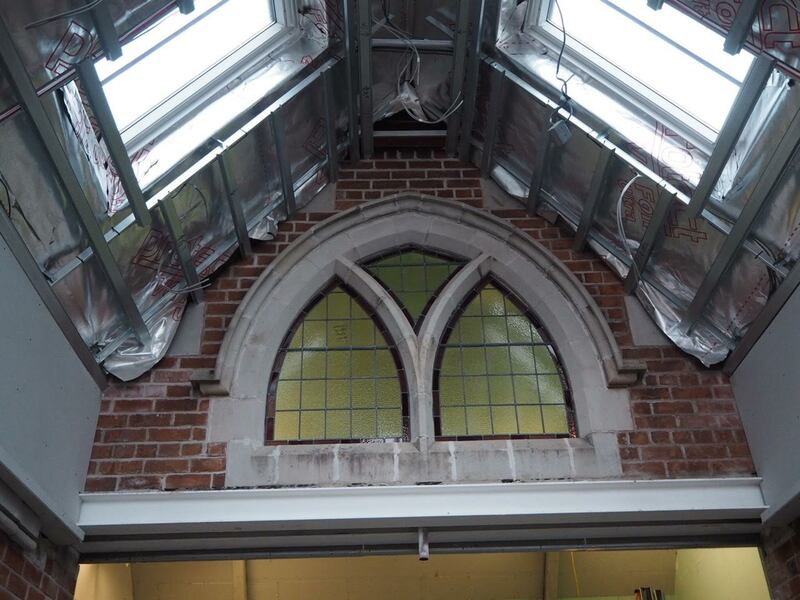 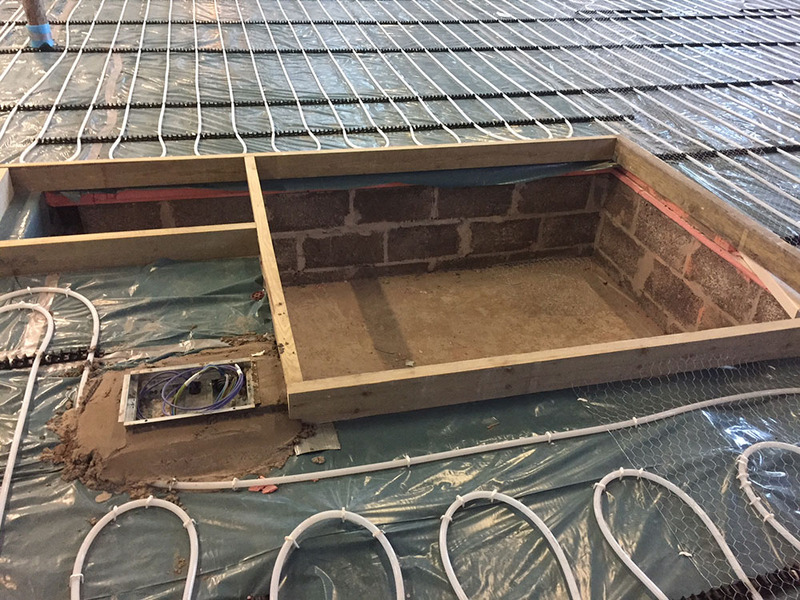 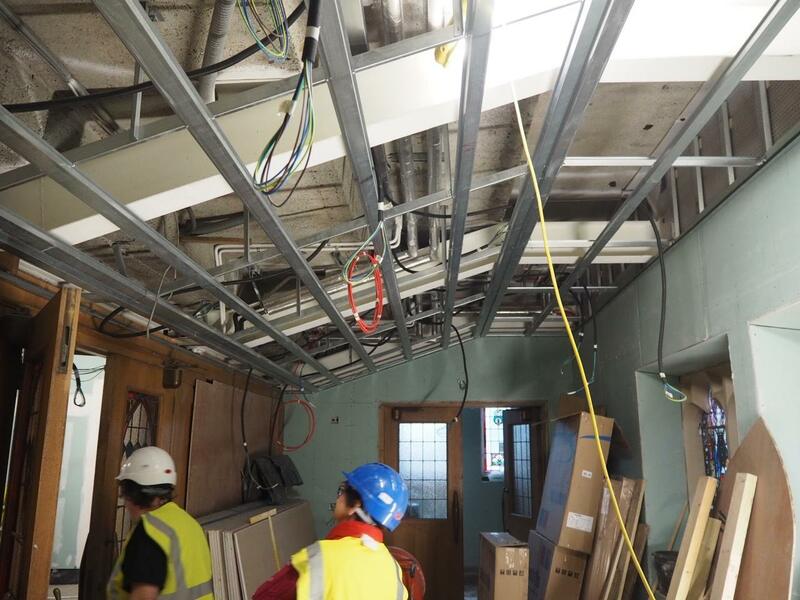 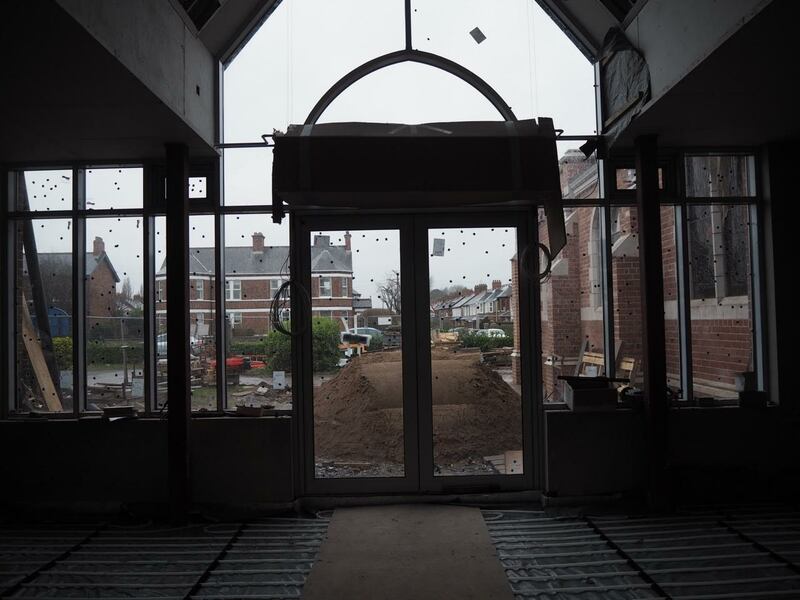 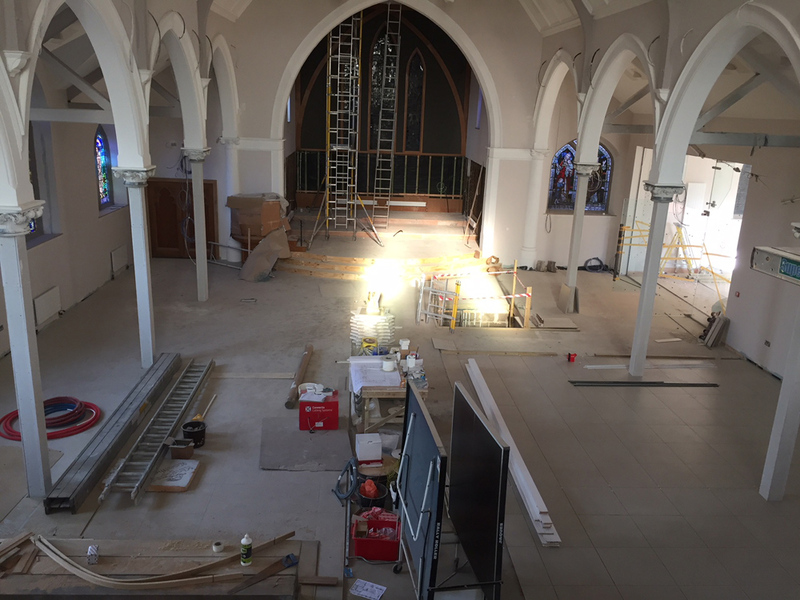 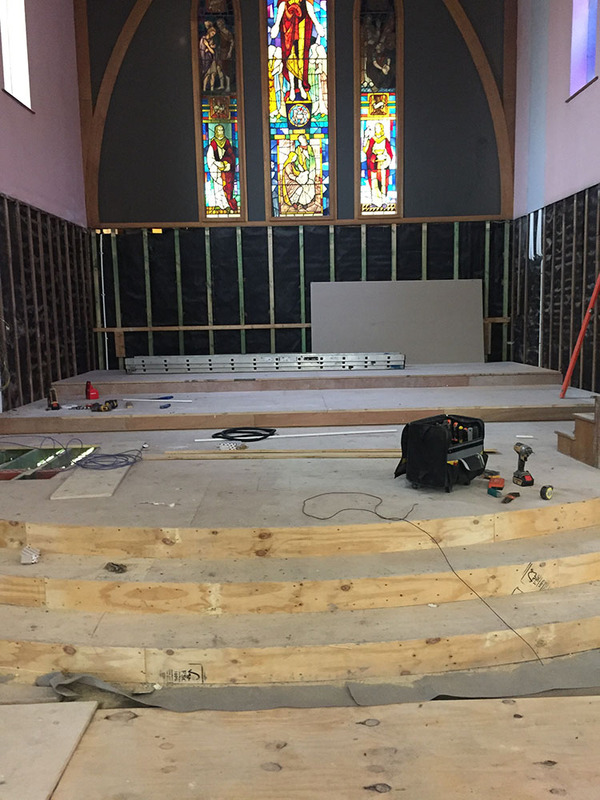 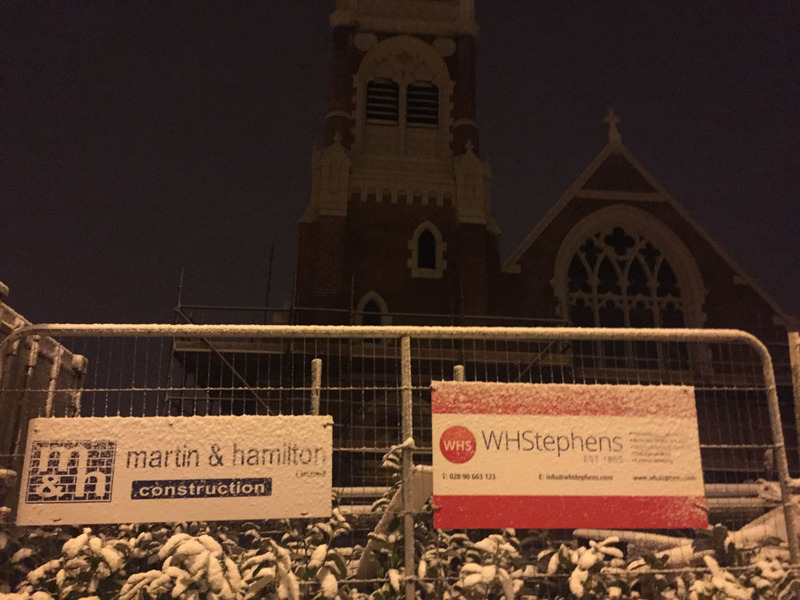 Now that the building has been sealed with the window glass in place in the Welcome Centre and the stained glass windows have been re-installed, including the Millennial Centennial Window, the builders have been able to install the underfloor heating, radiators and electric conduit. 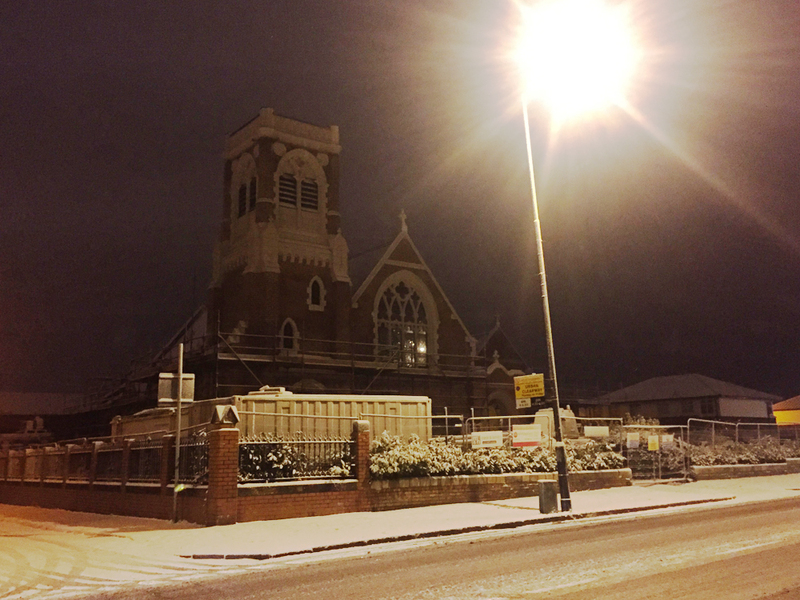 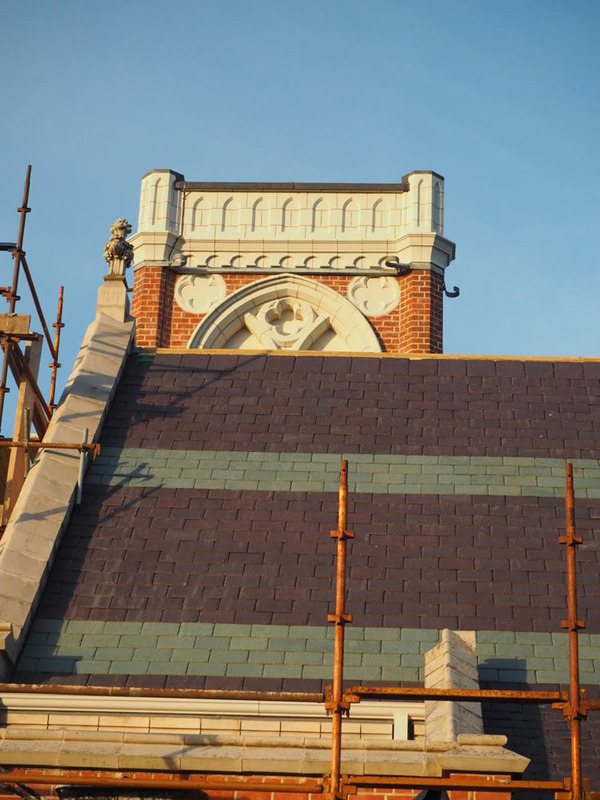 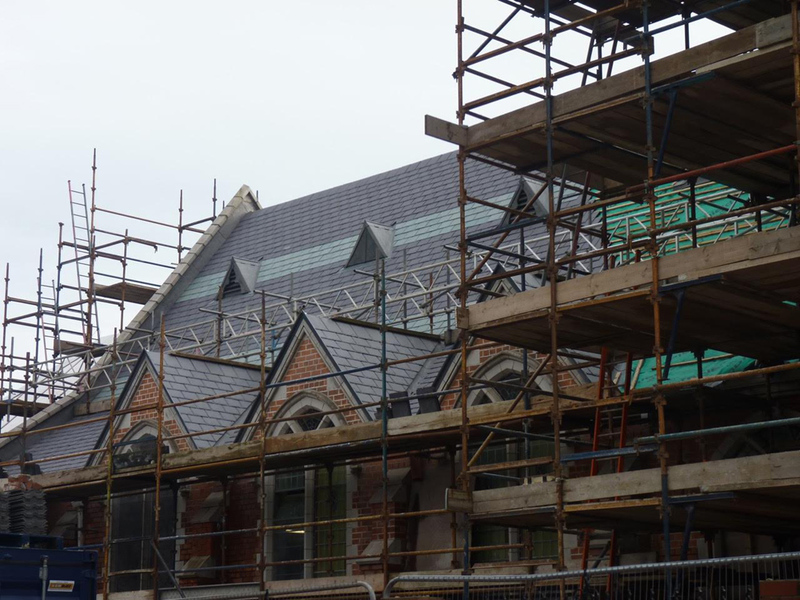 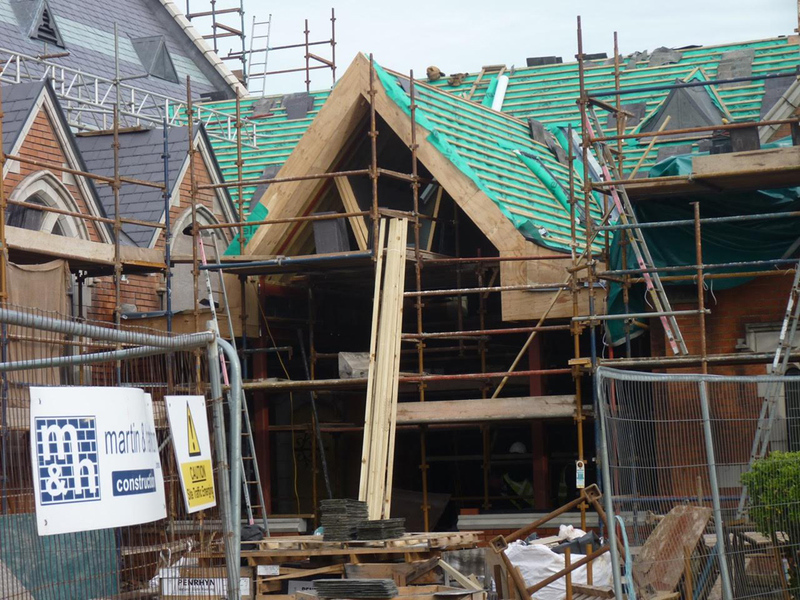 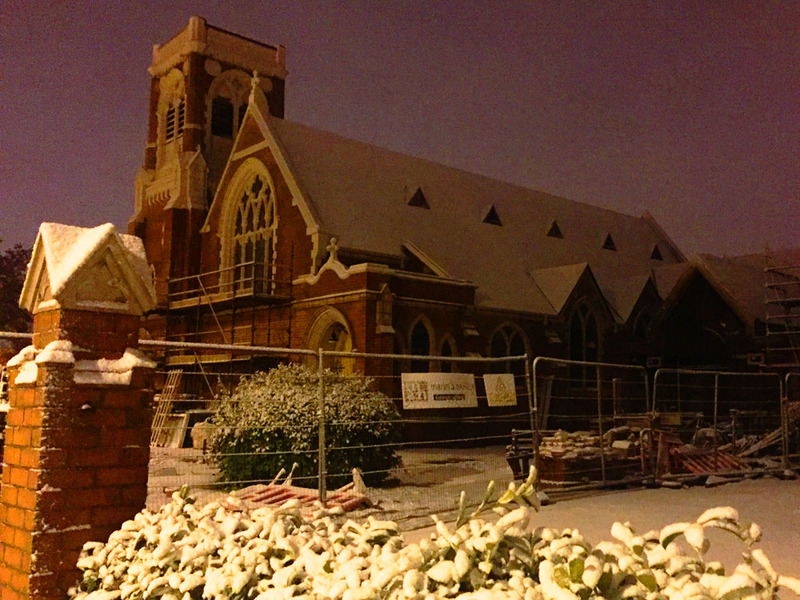 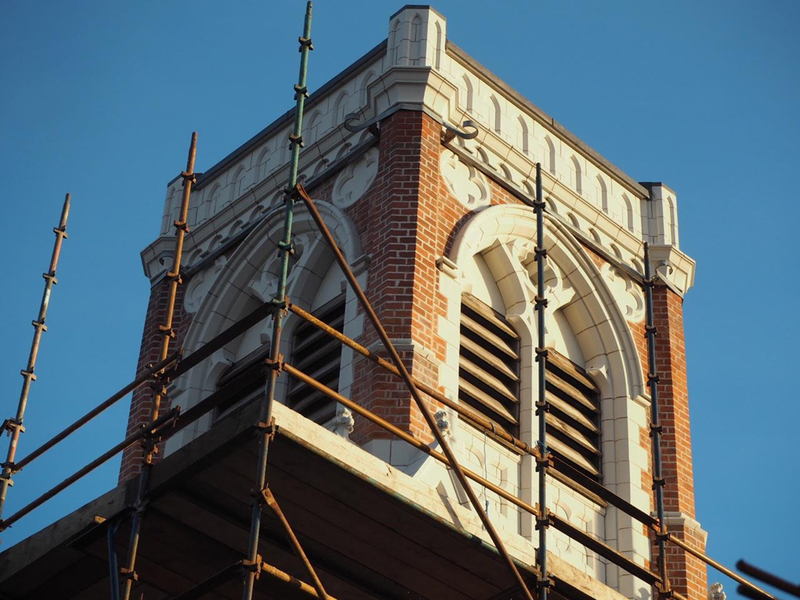 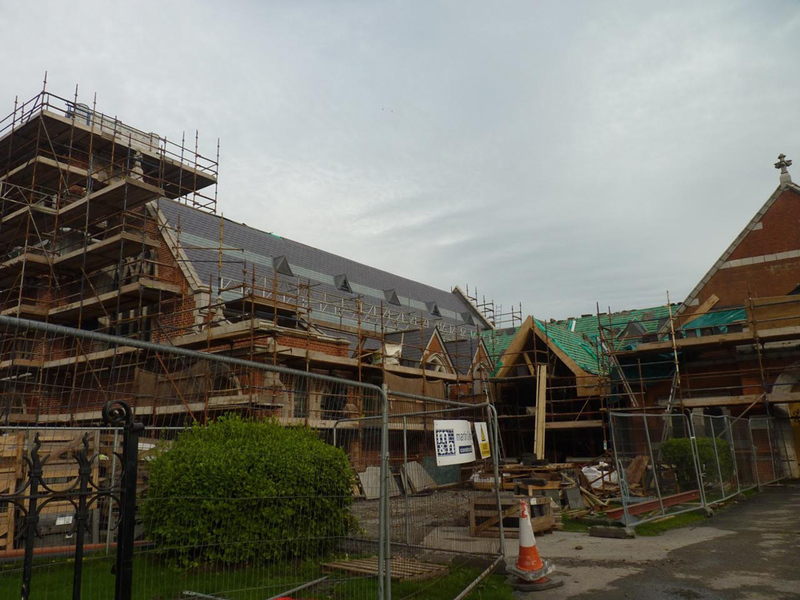 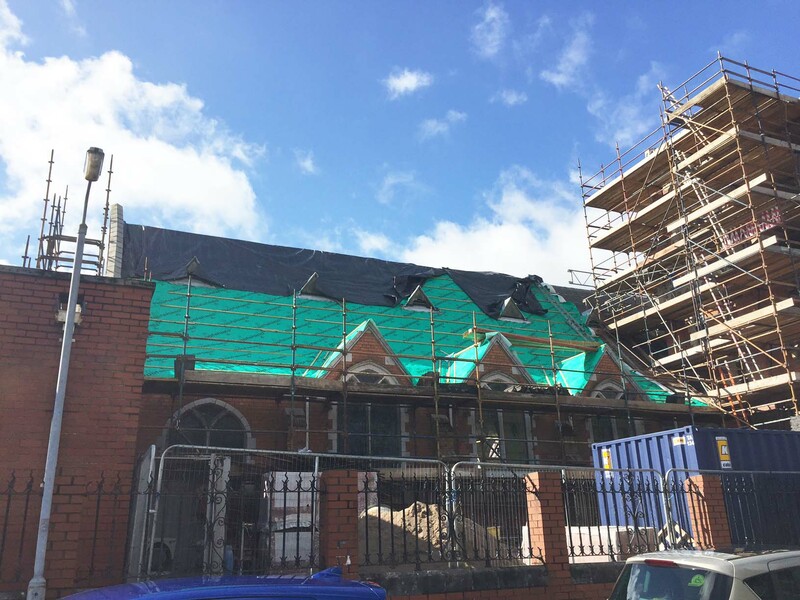 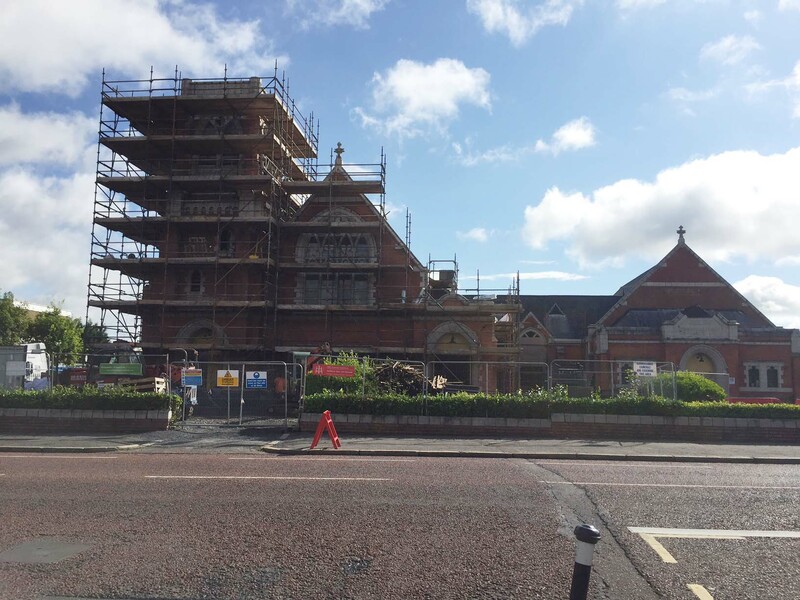 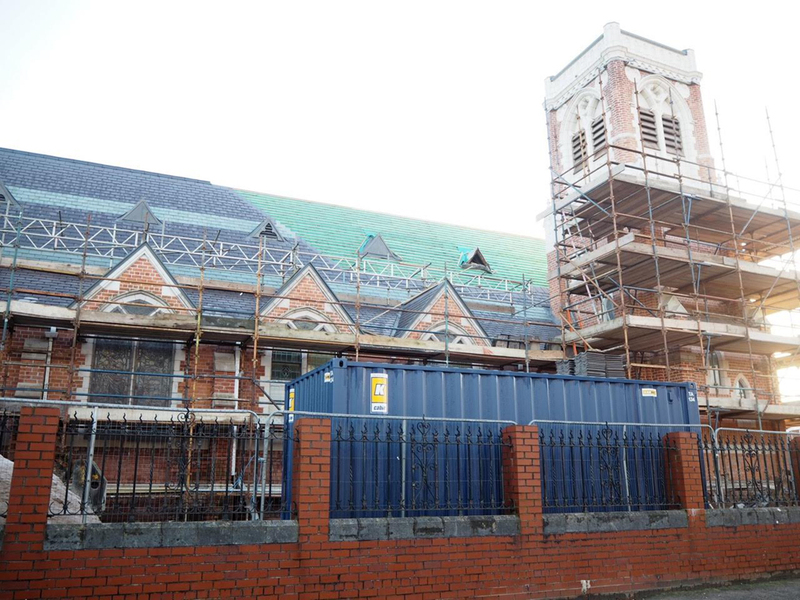 The scaffolding is now down to reveal the stunning brickwork. 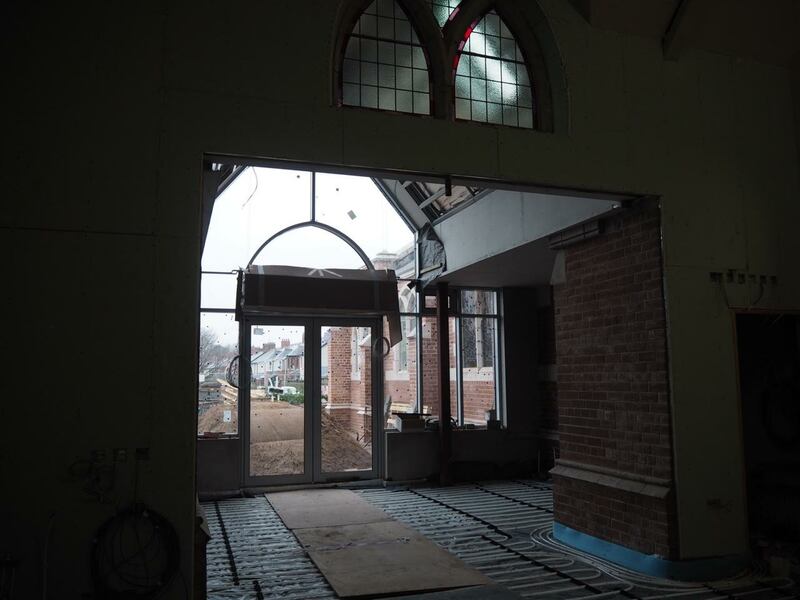 All very exciting now that we can see the end in sight!